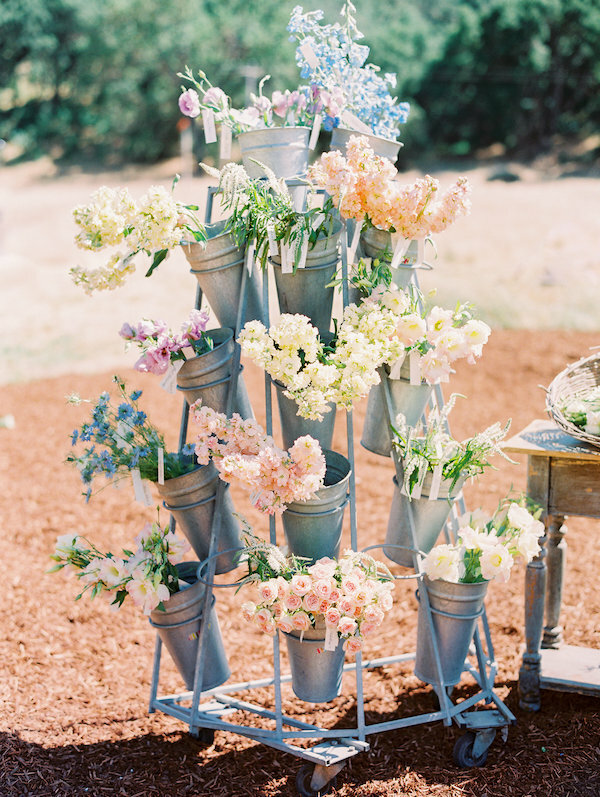 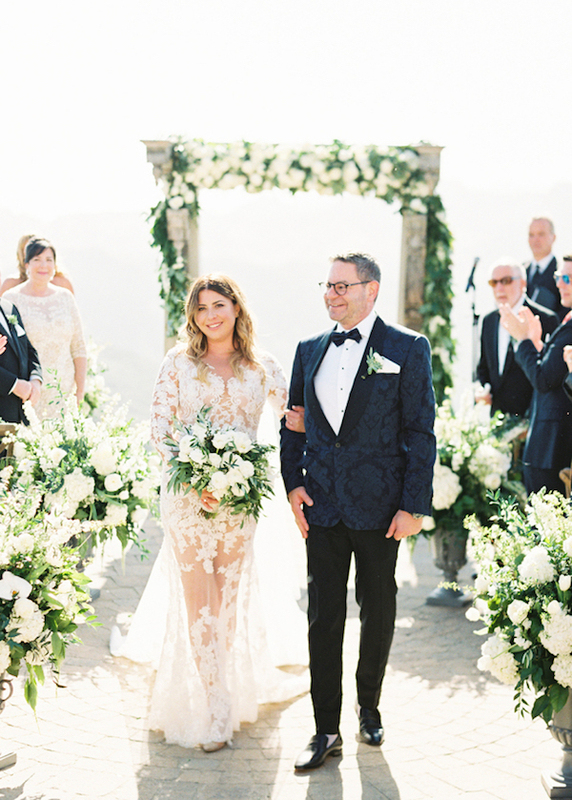 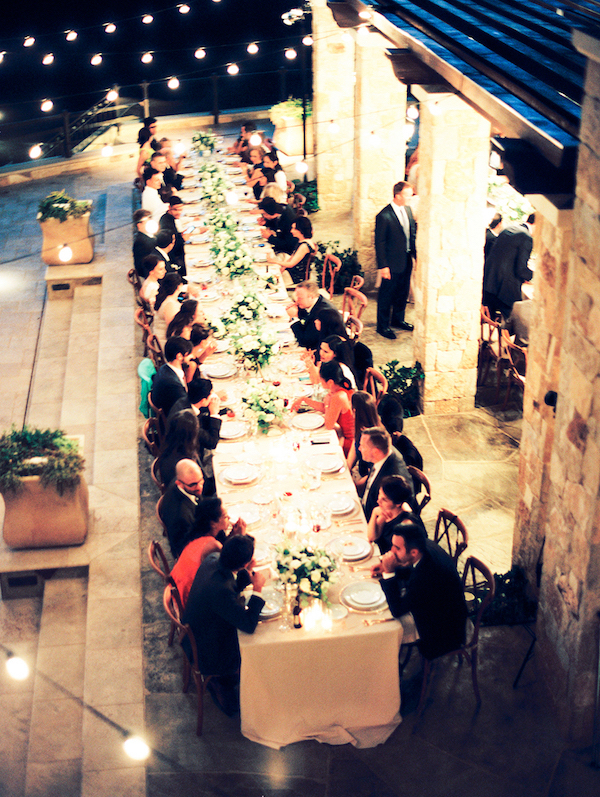 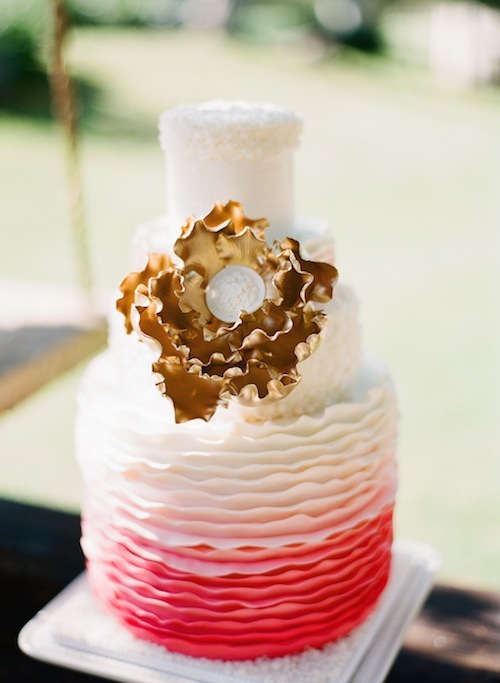 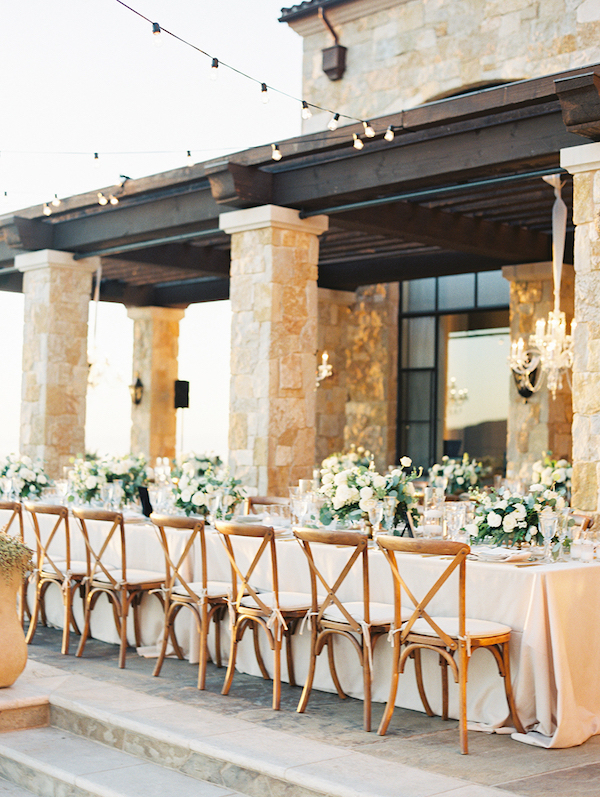 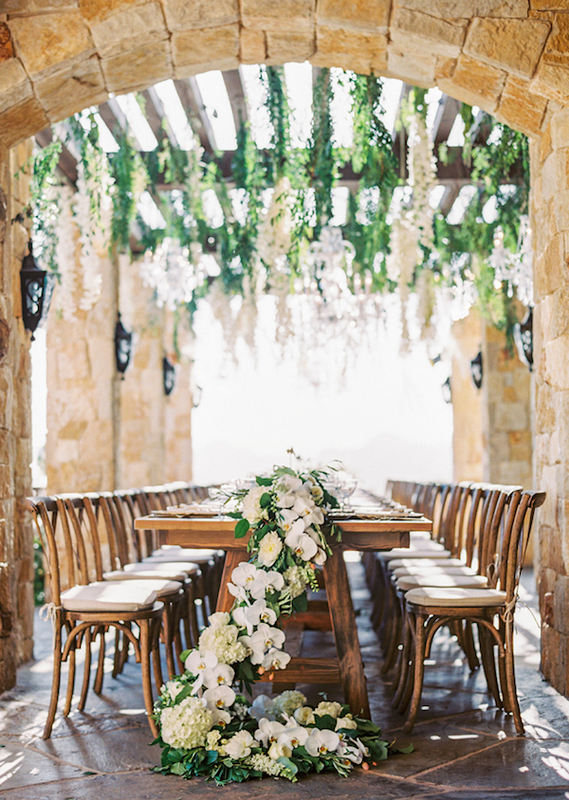 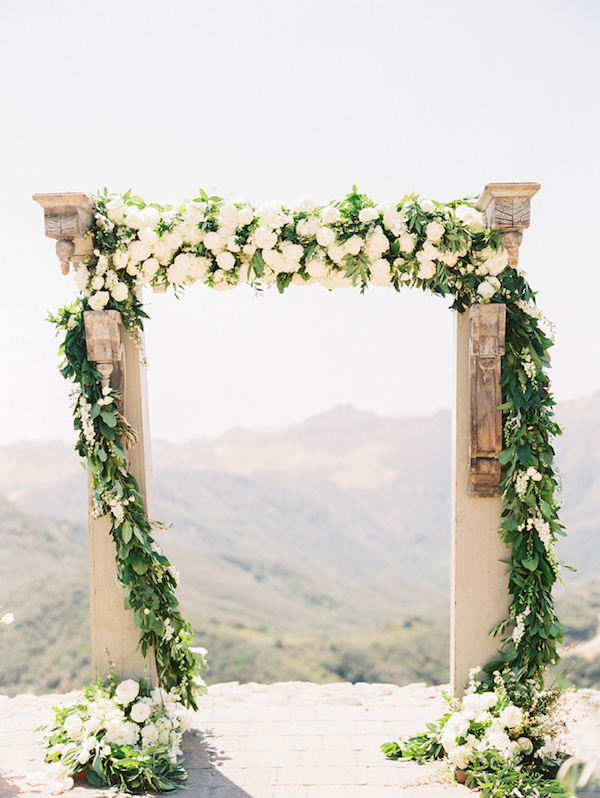 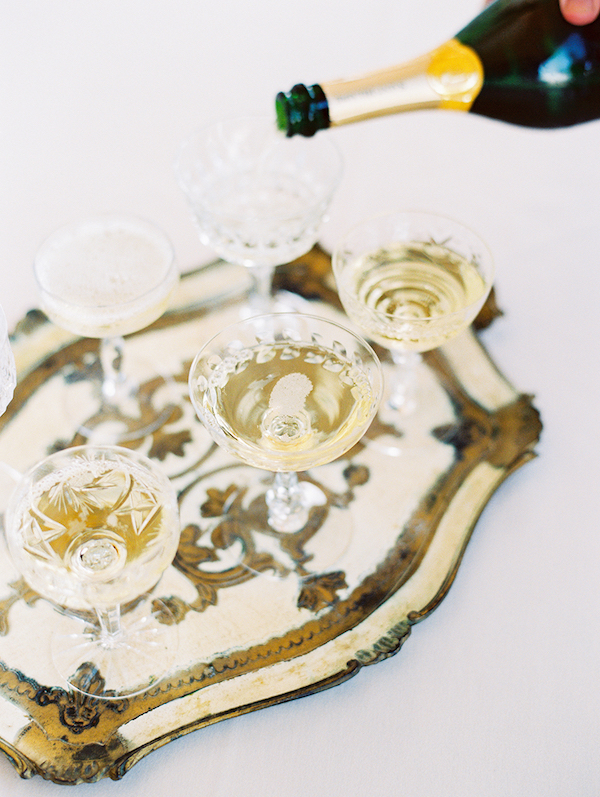 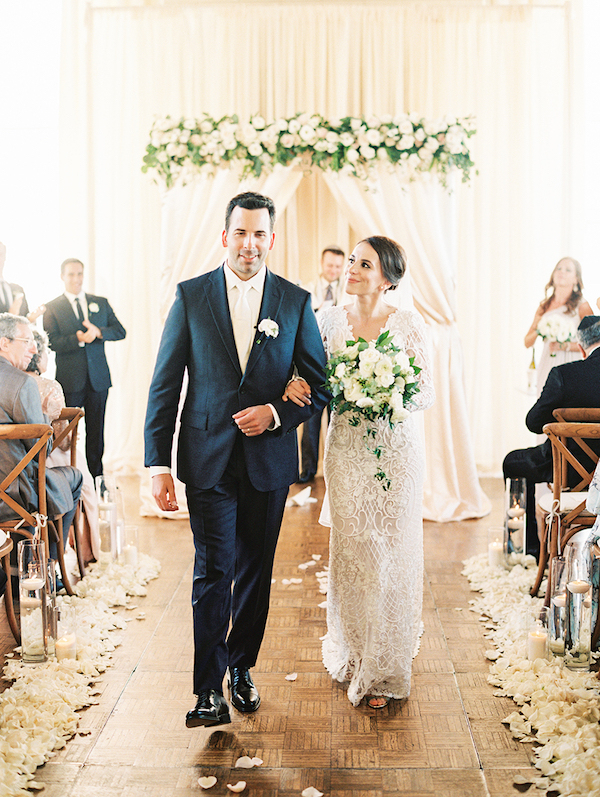 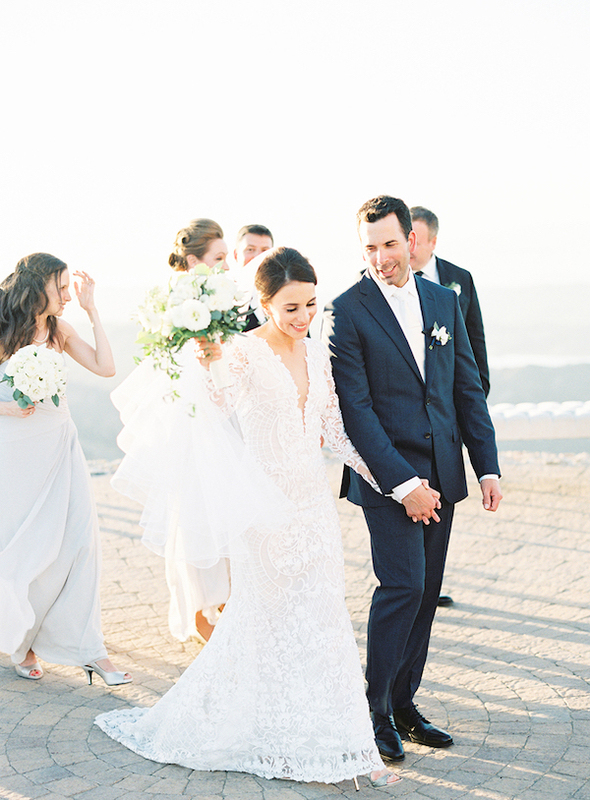 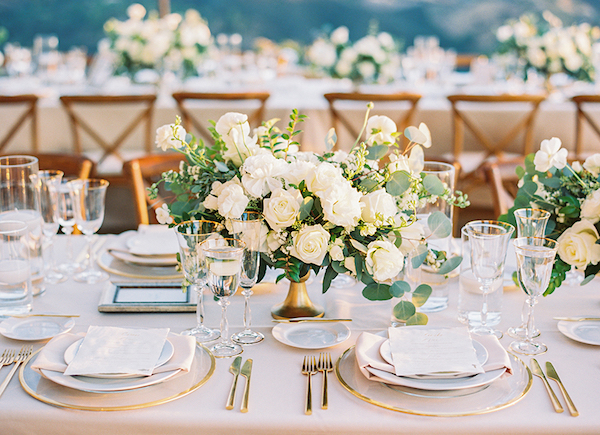 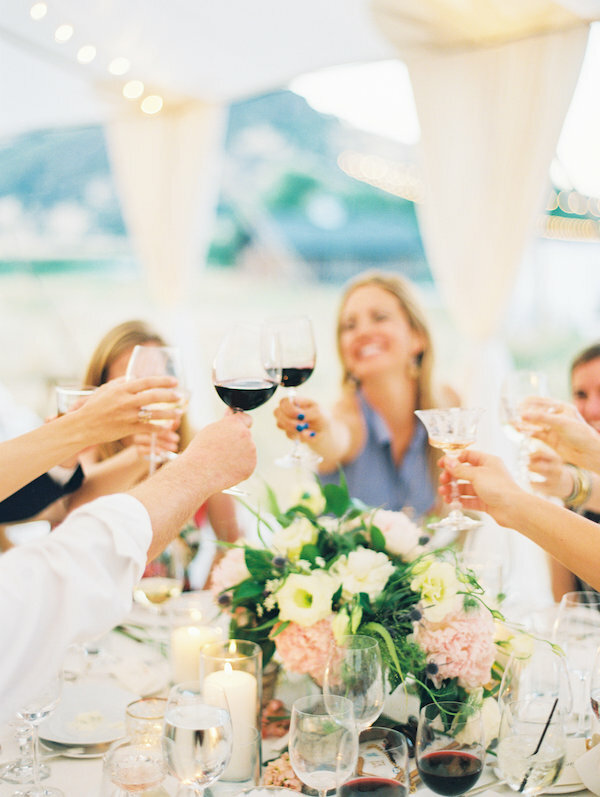 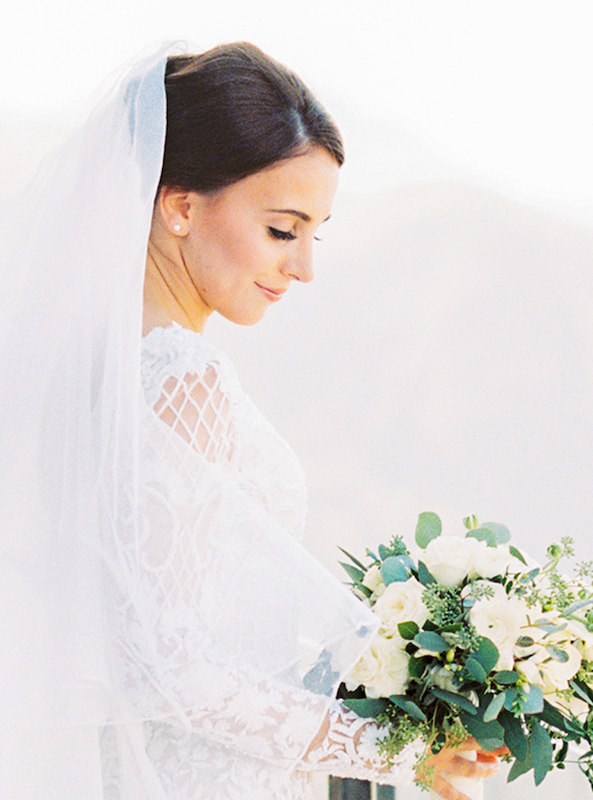 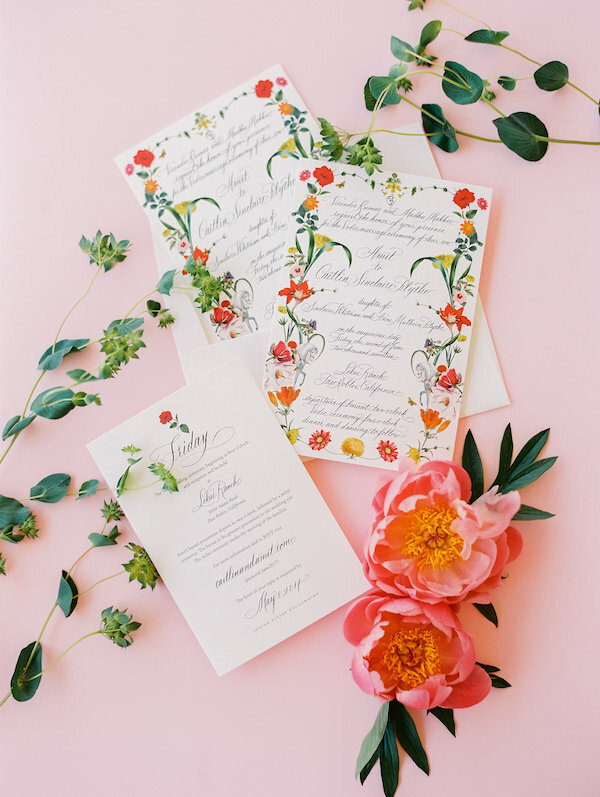 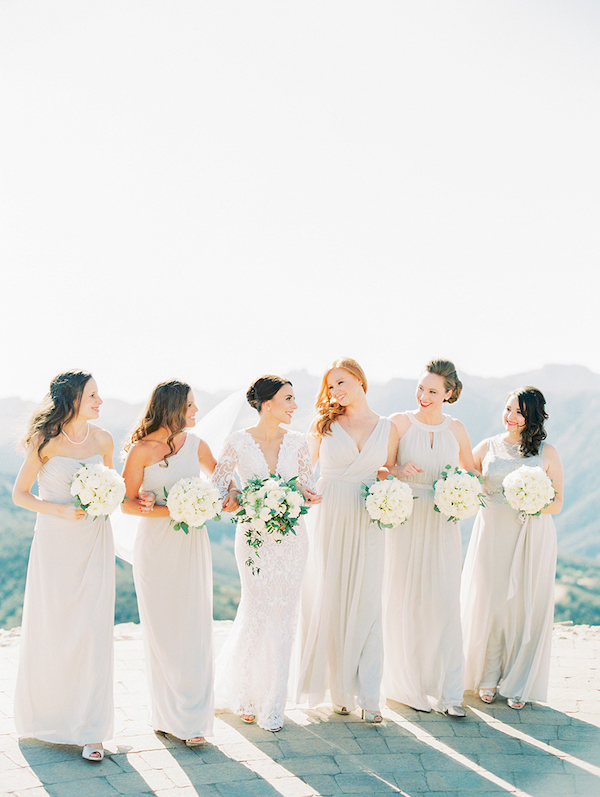 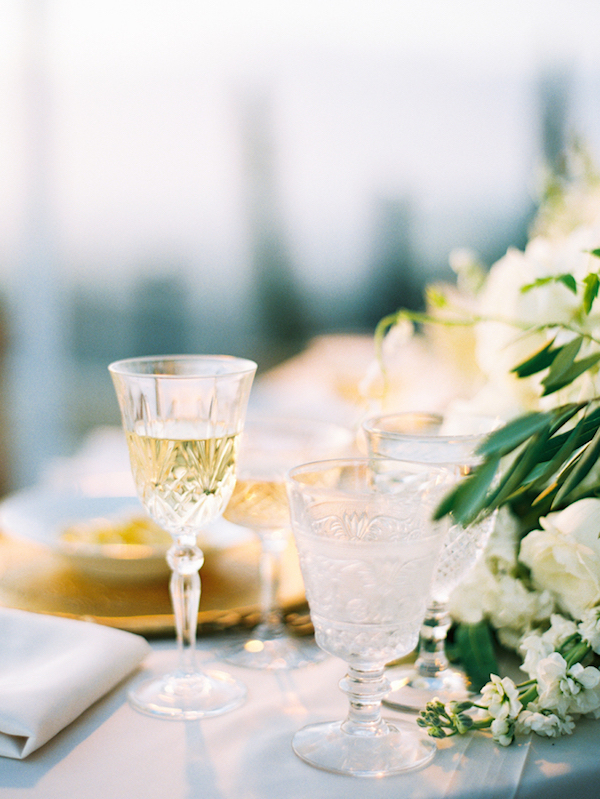 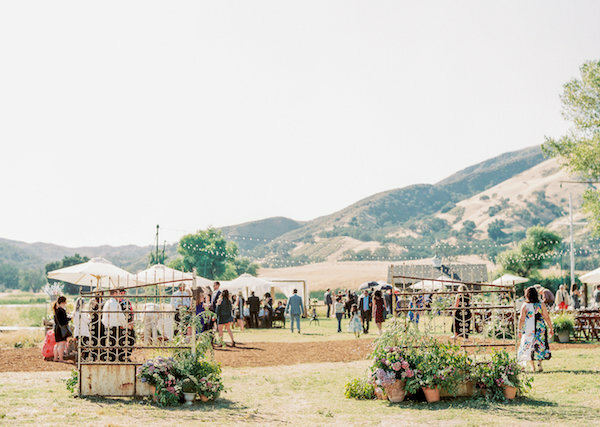 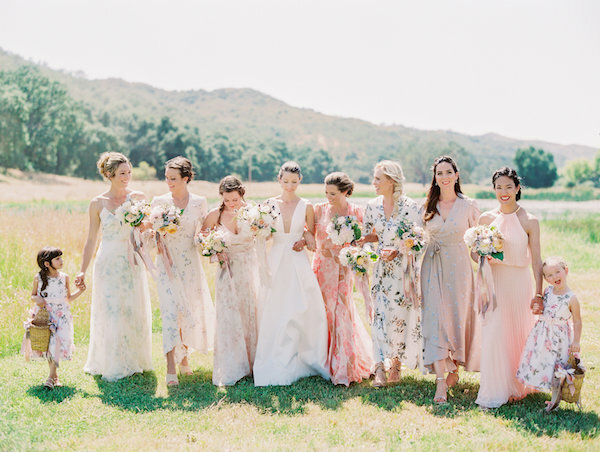 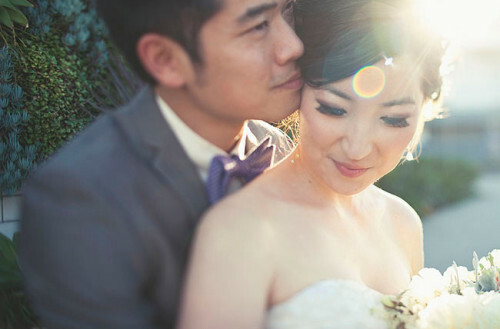 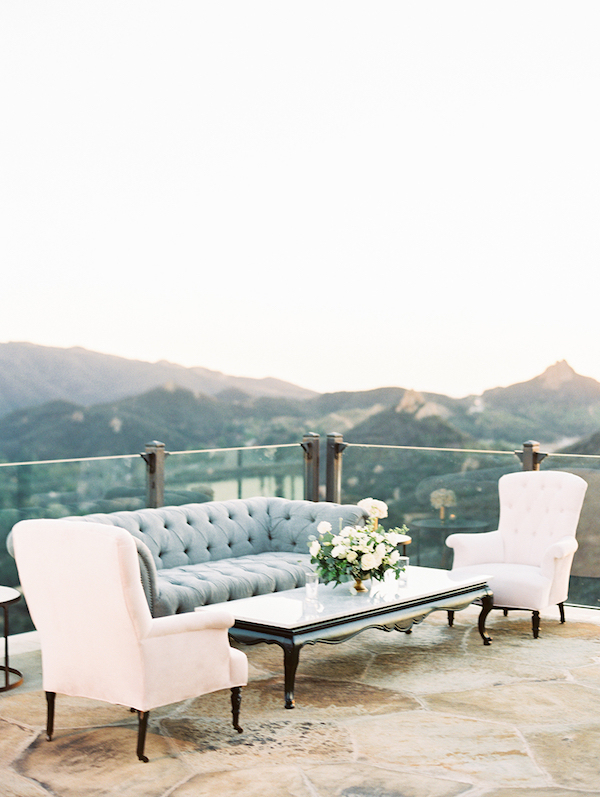 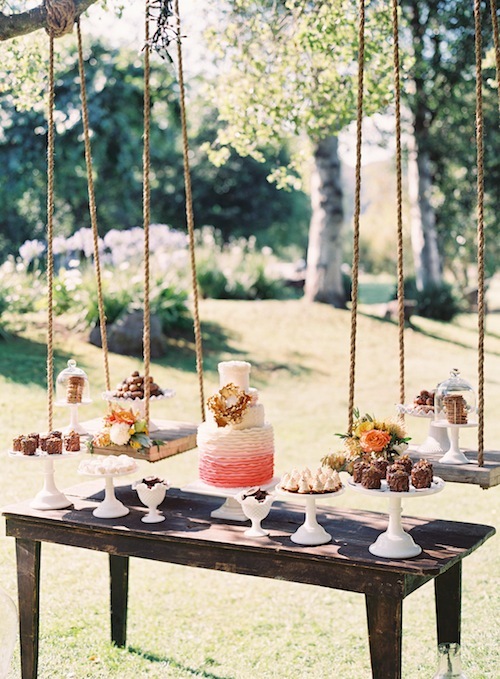 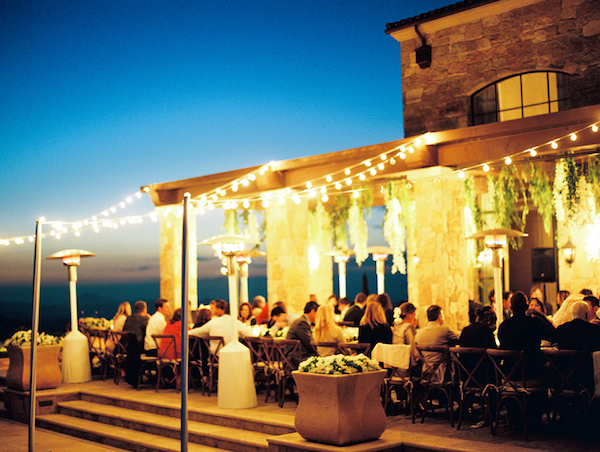 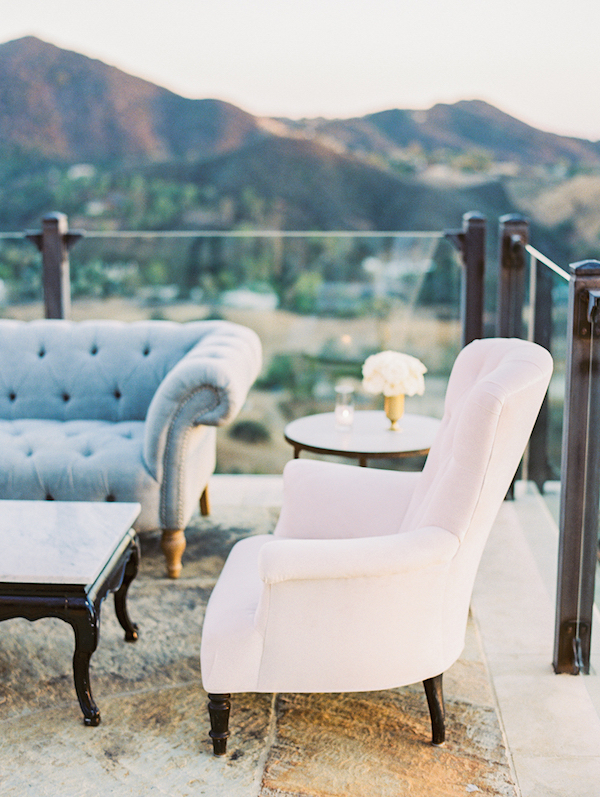 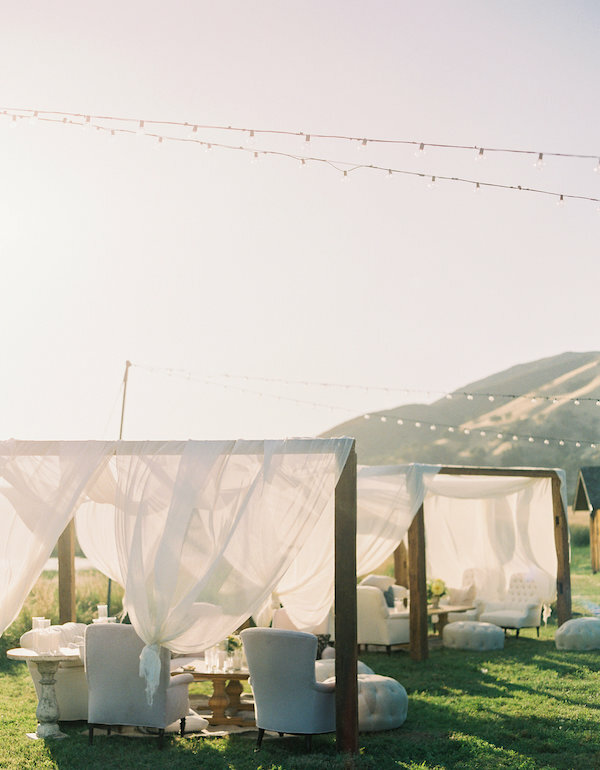 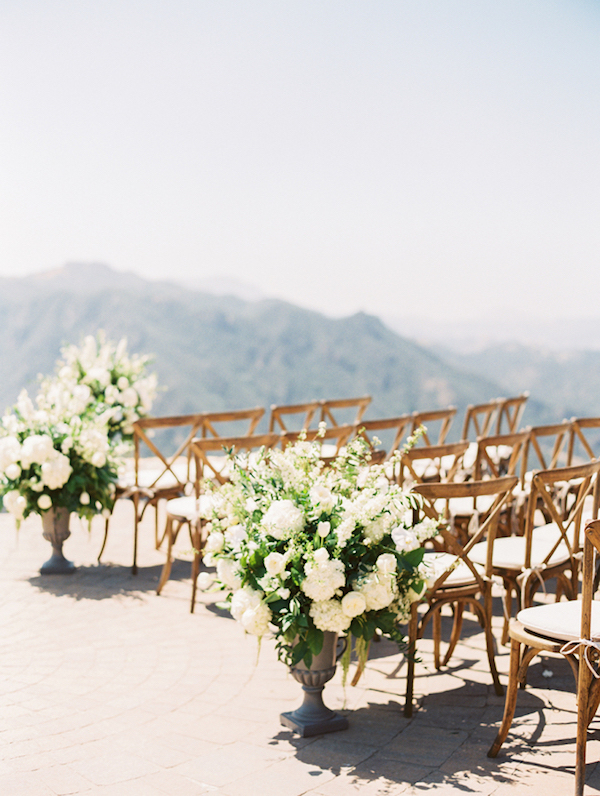 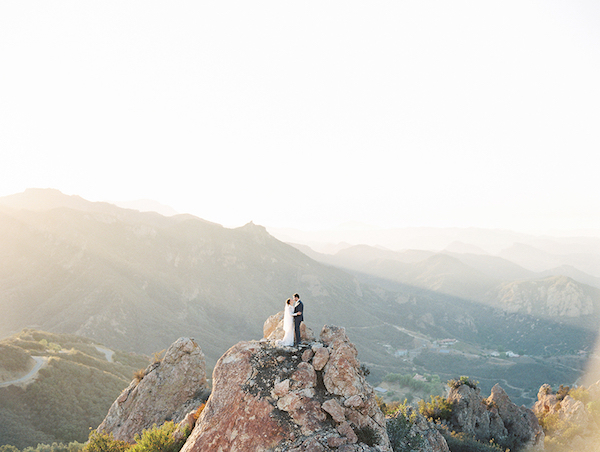 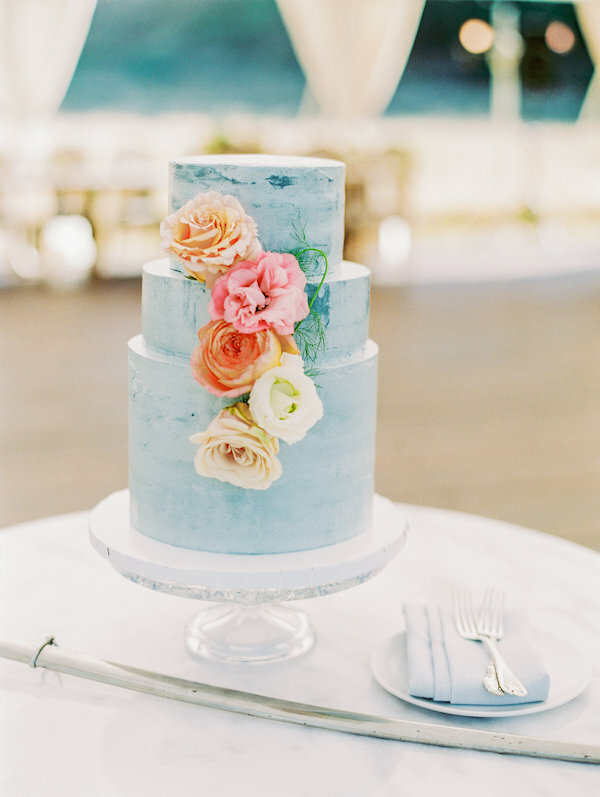 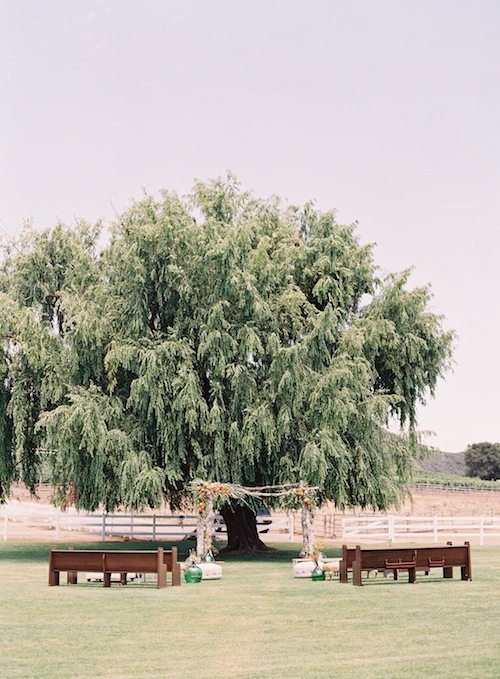 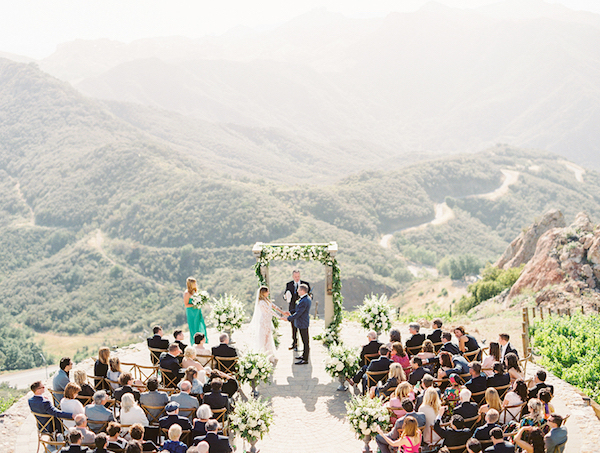 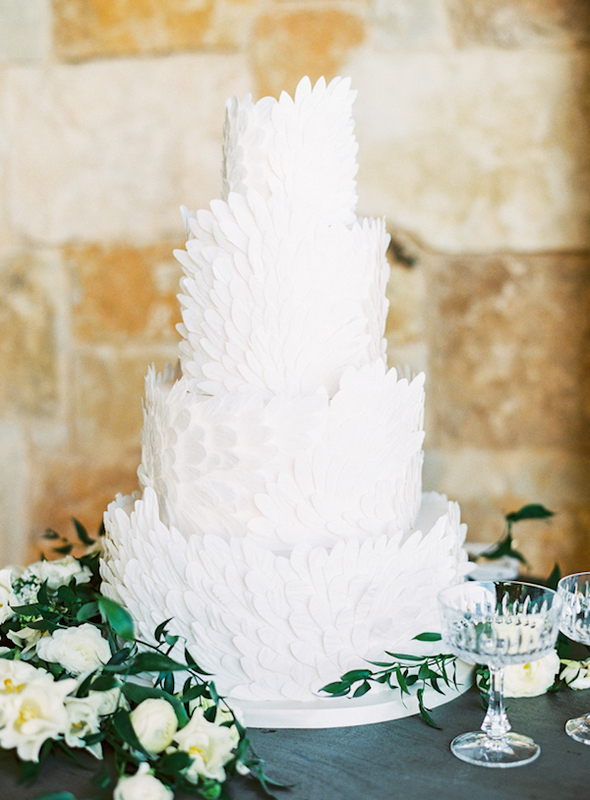 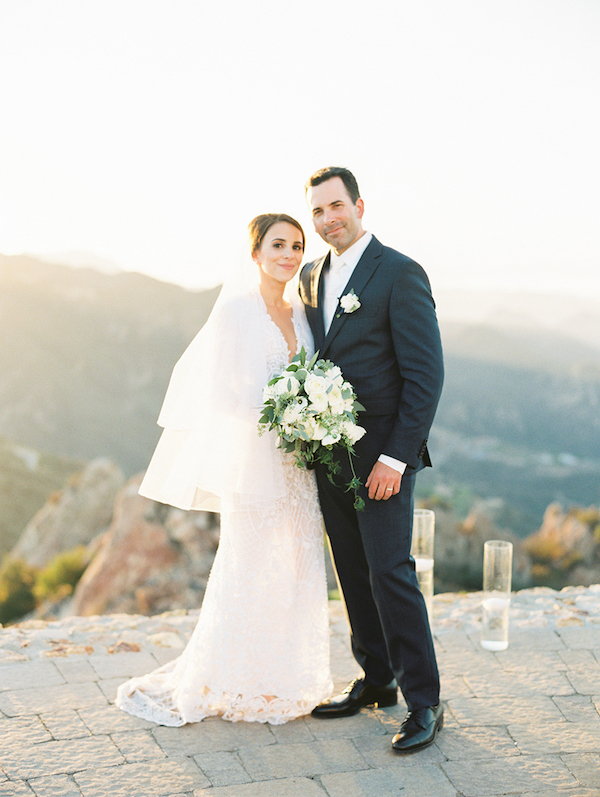 This stunning Malibu wedding is going to great heights. 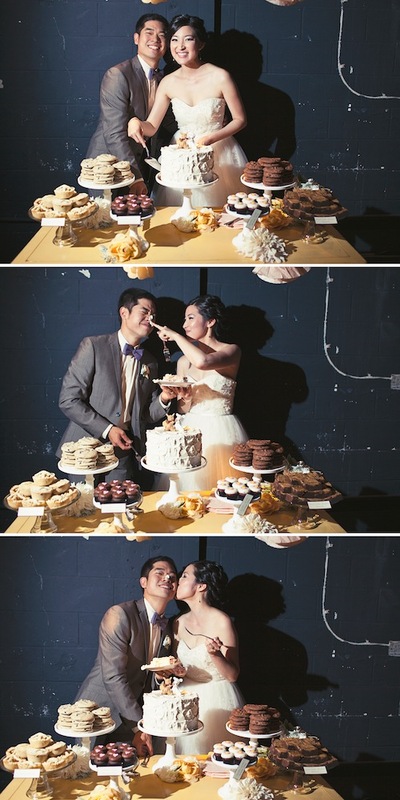 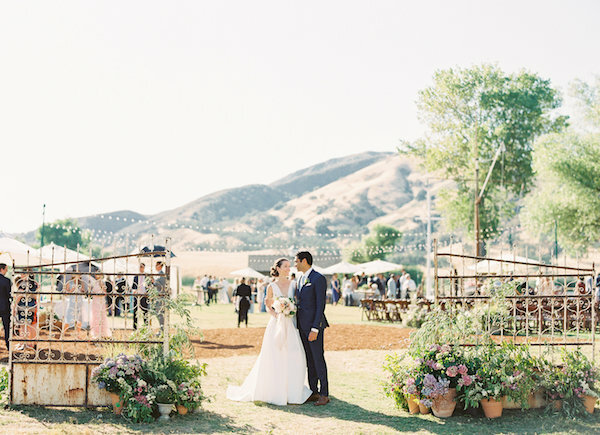 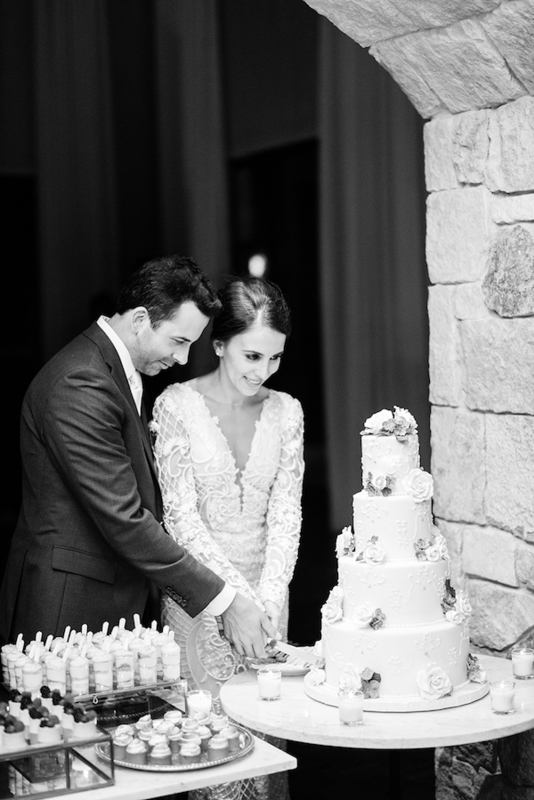 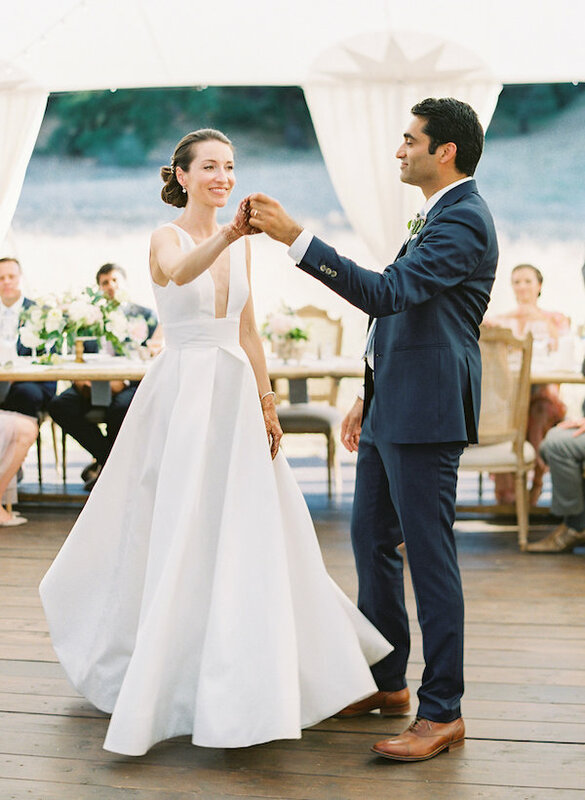 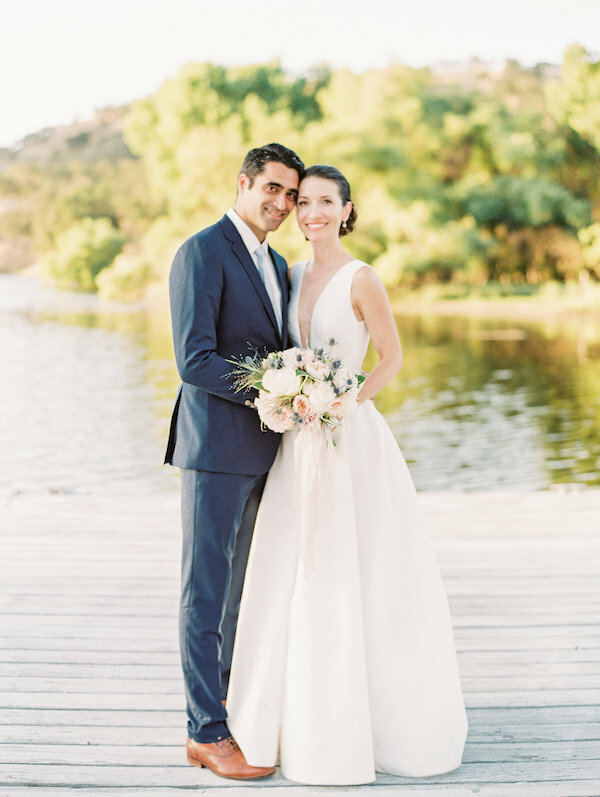 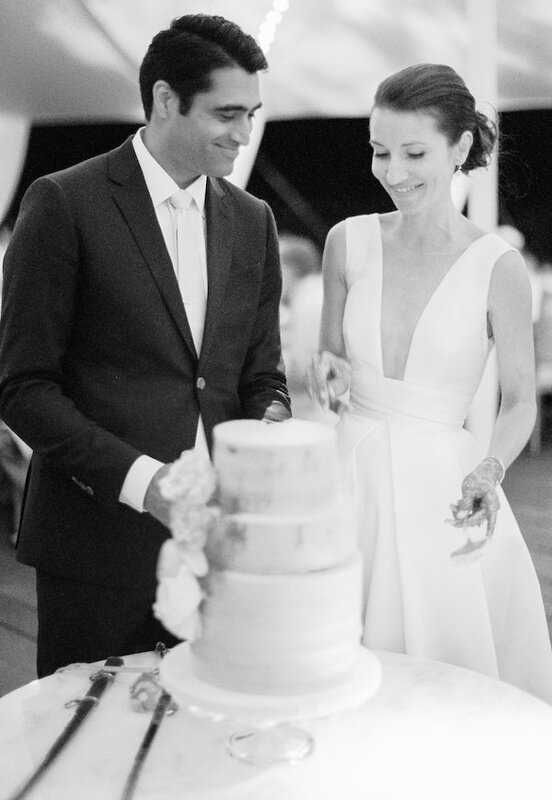 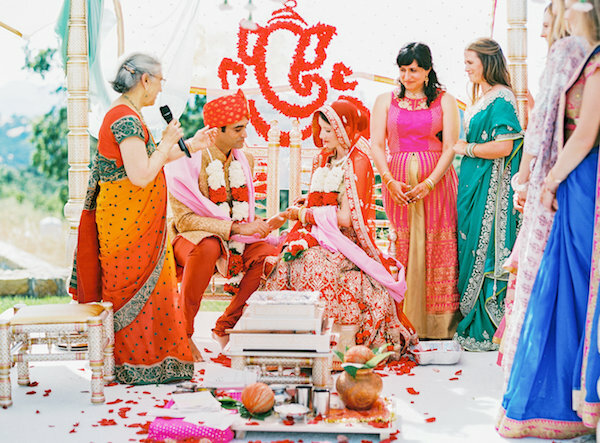 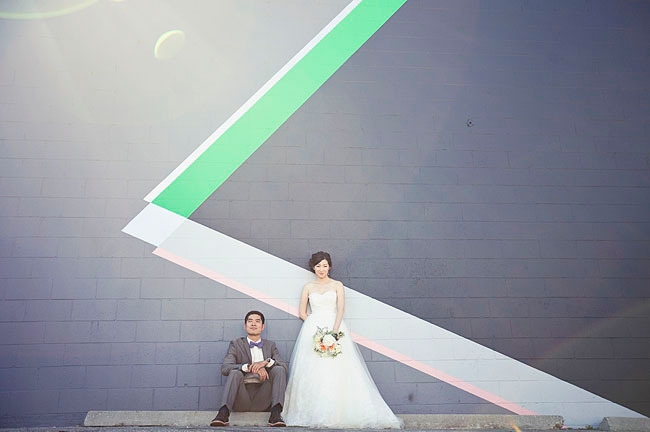 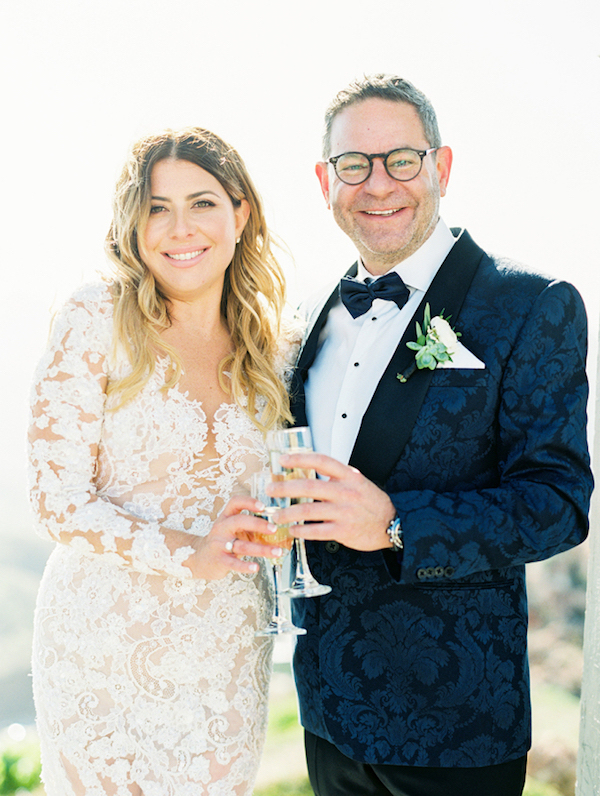 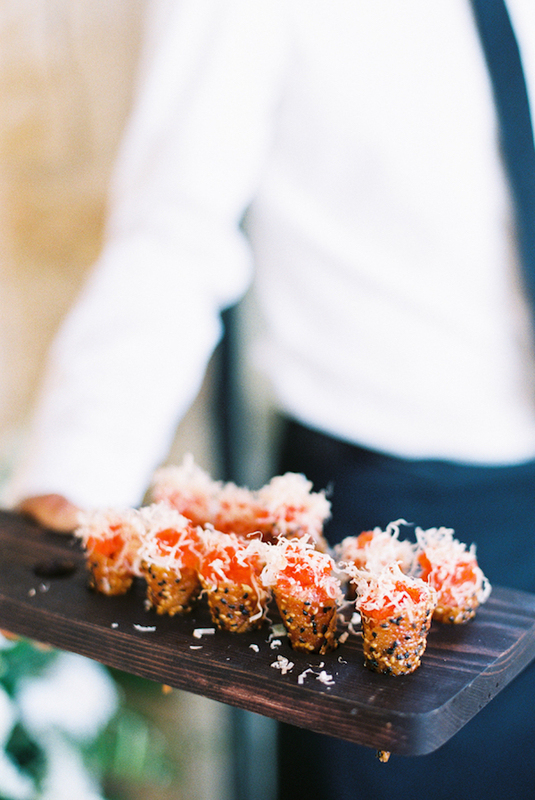 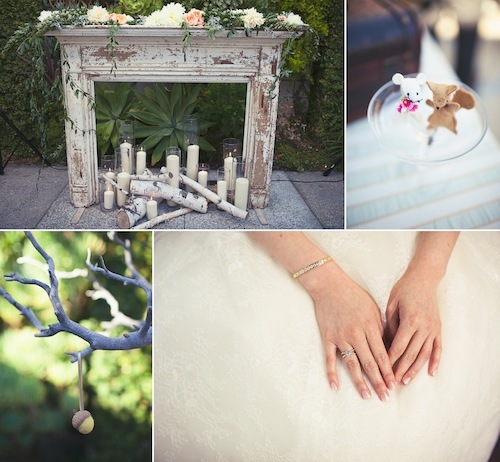 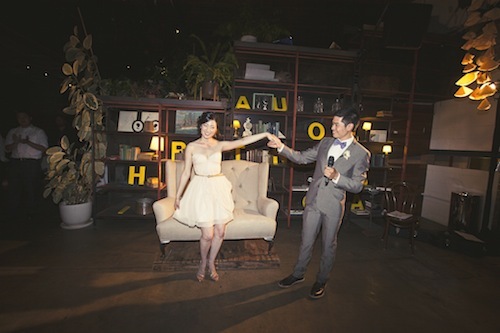 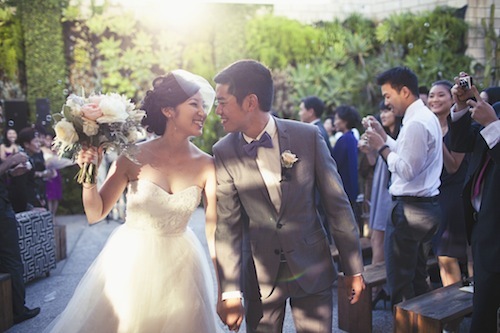 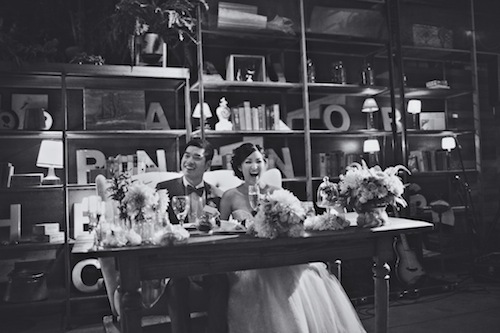 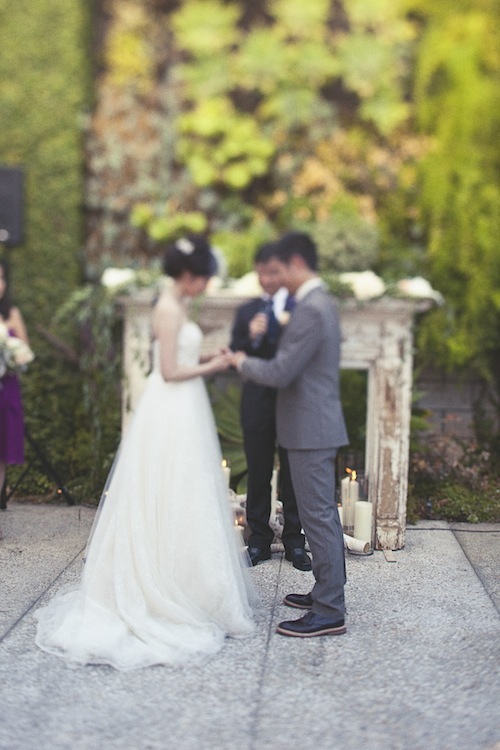 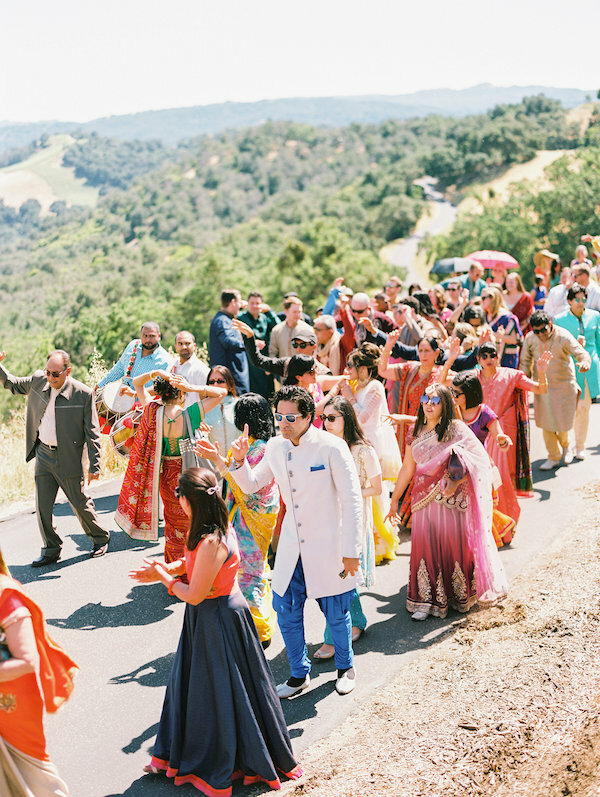 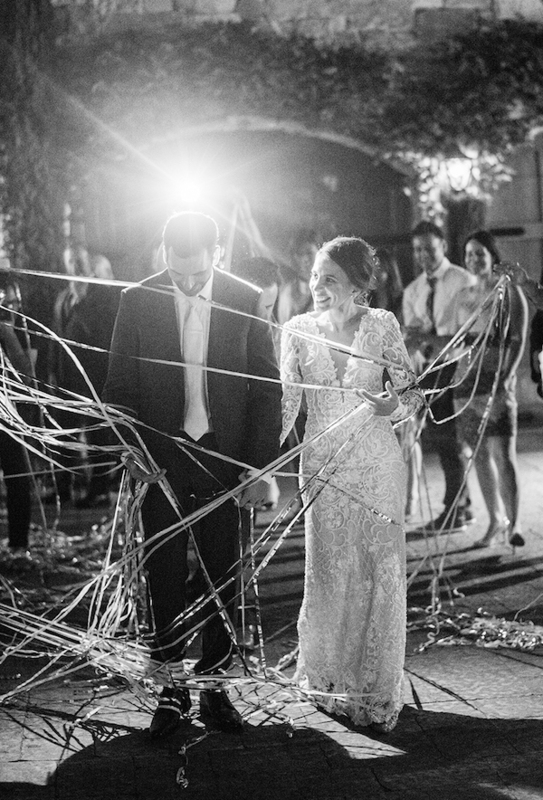 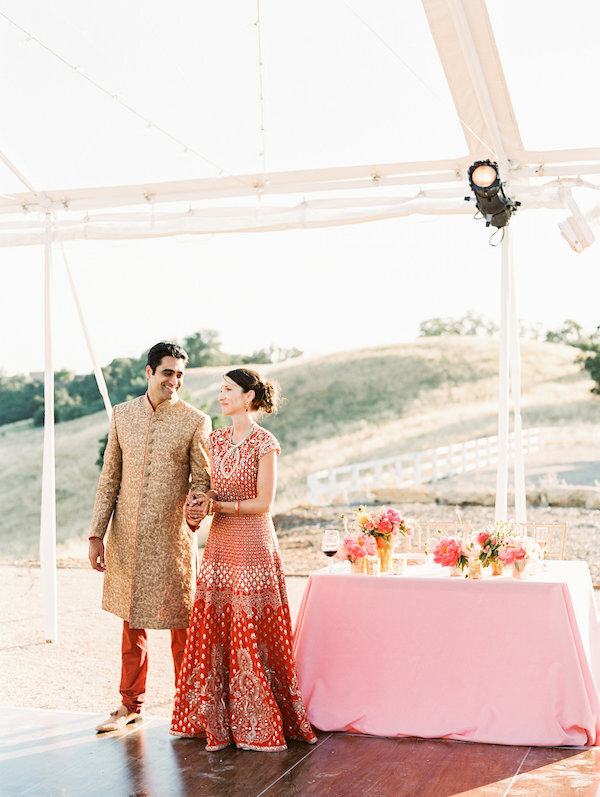 Thanks to Sally Pinera for capturing all the best moments and So Happi Together for styling everything so perfectly. 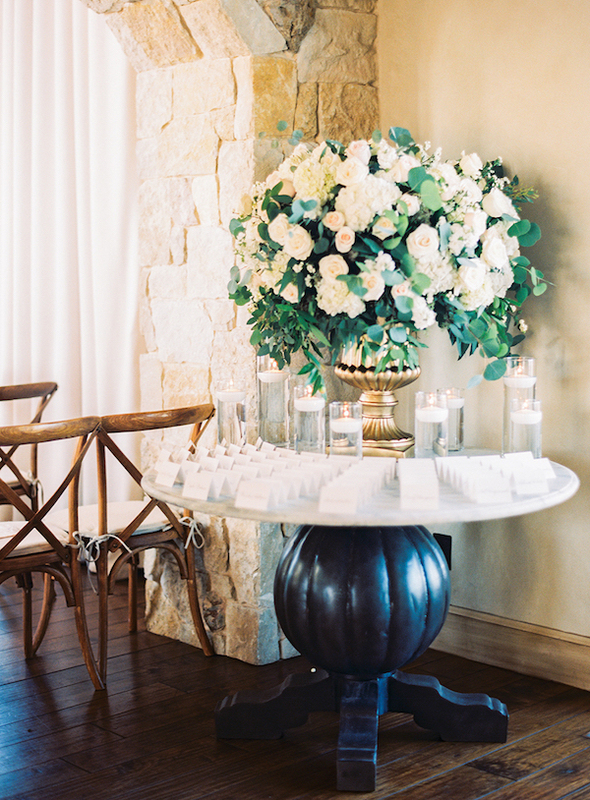 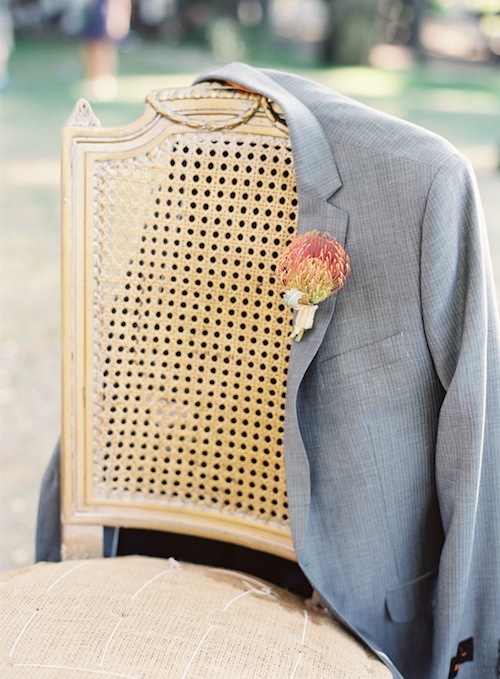 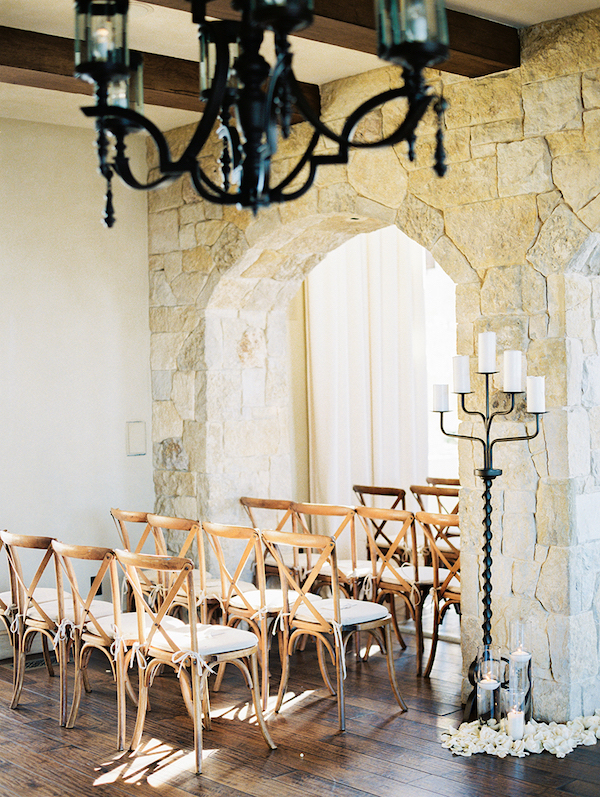 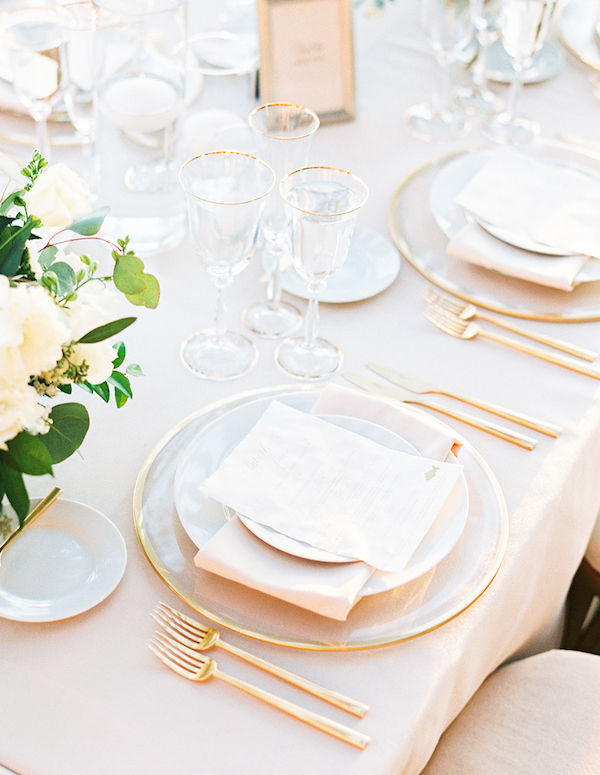 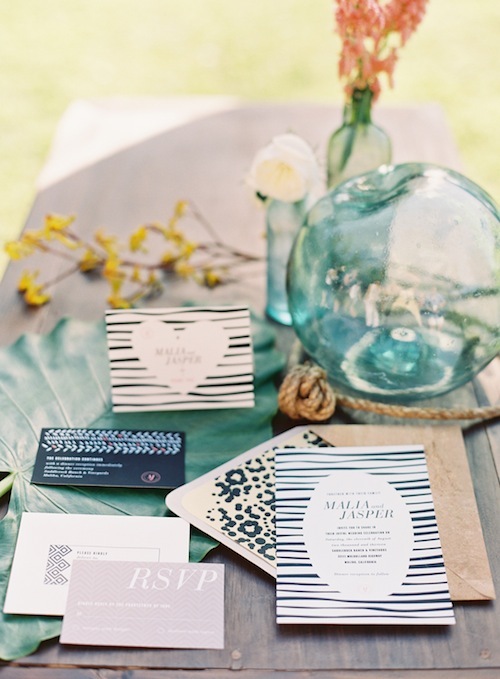 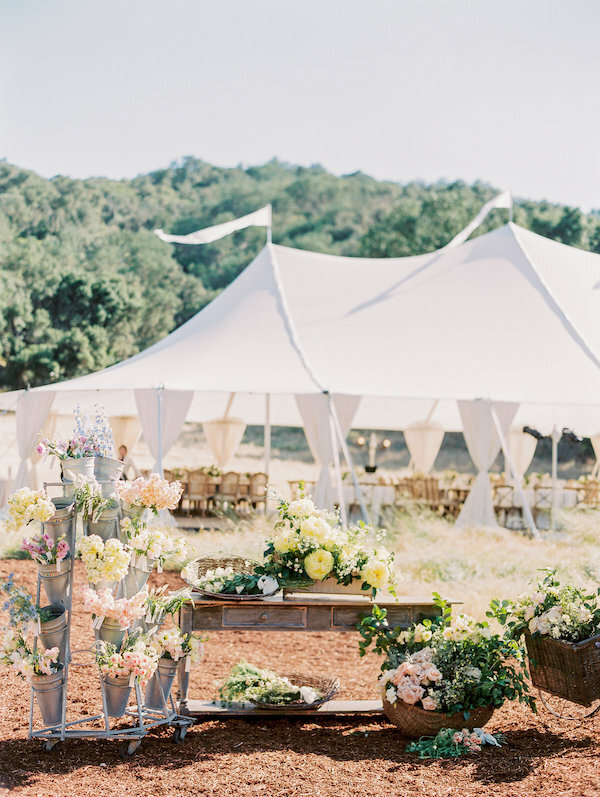 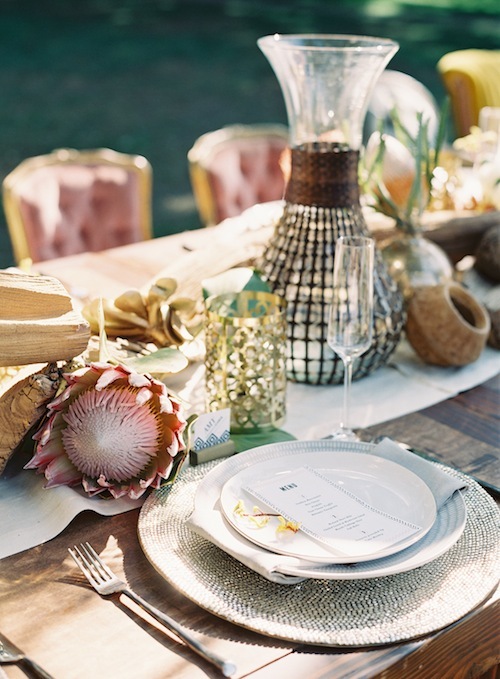 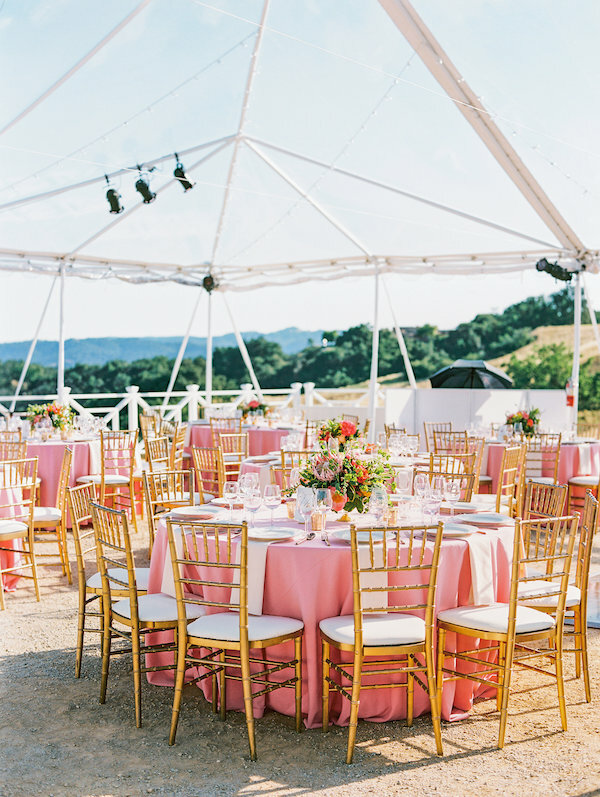 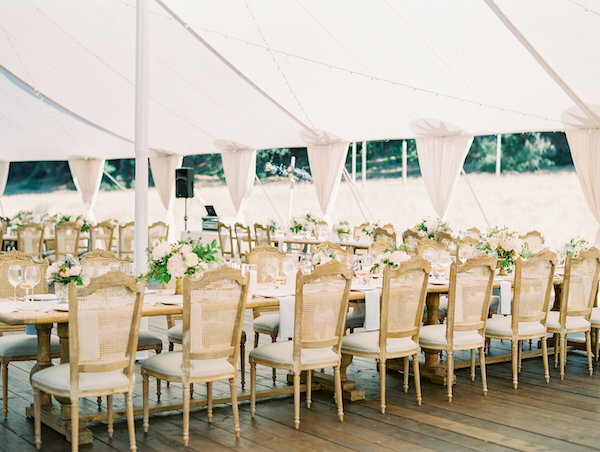 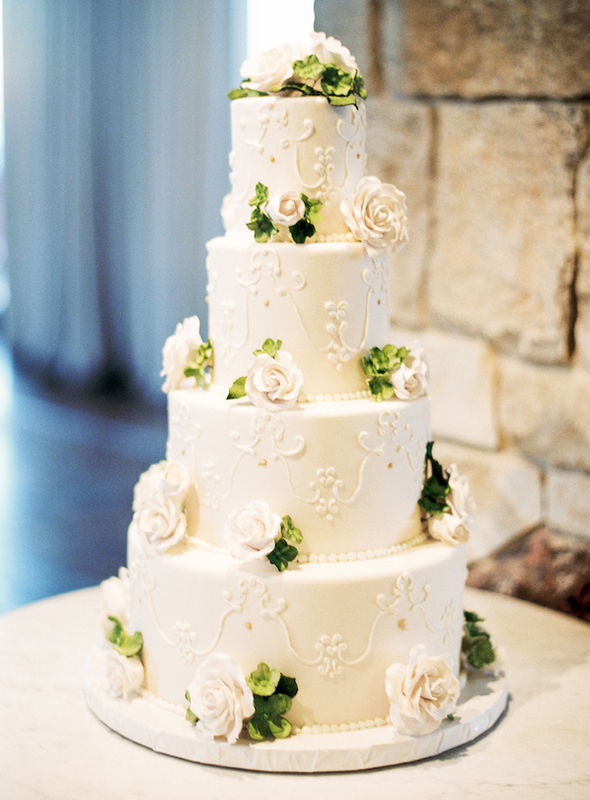 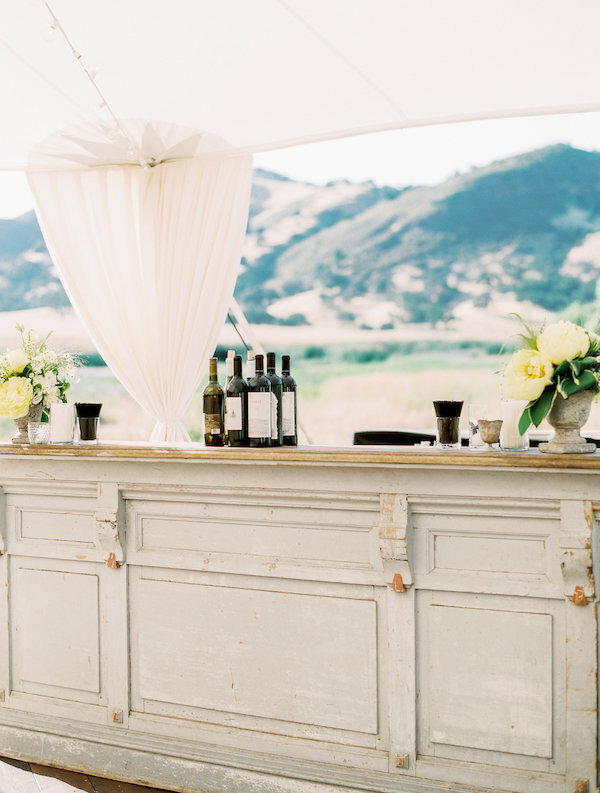 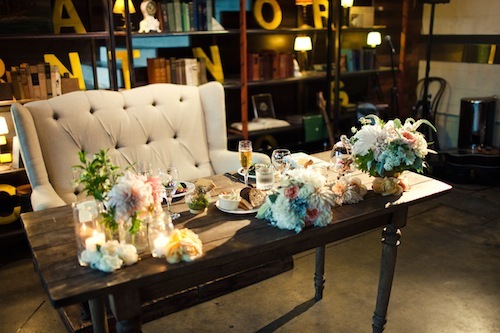 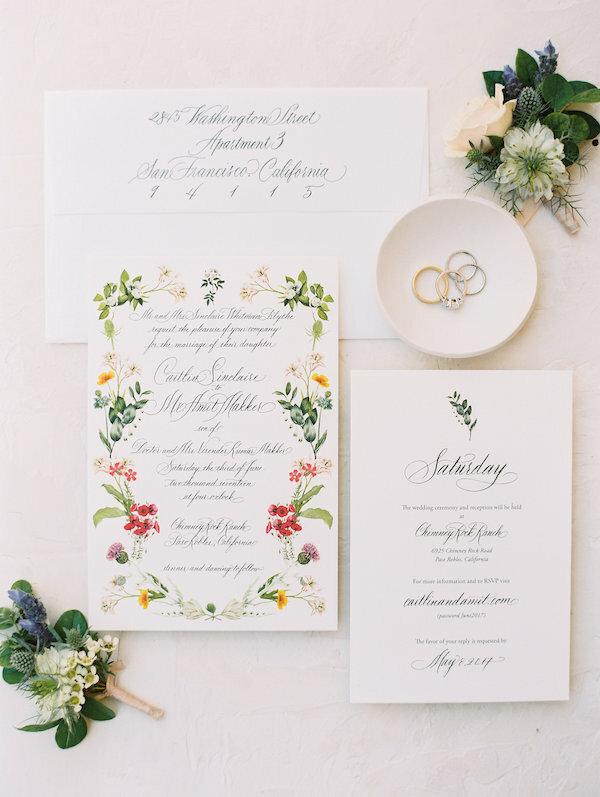 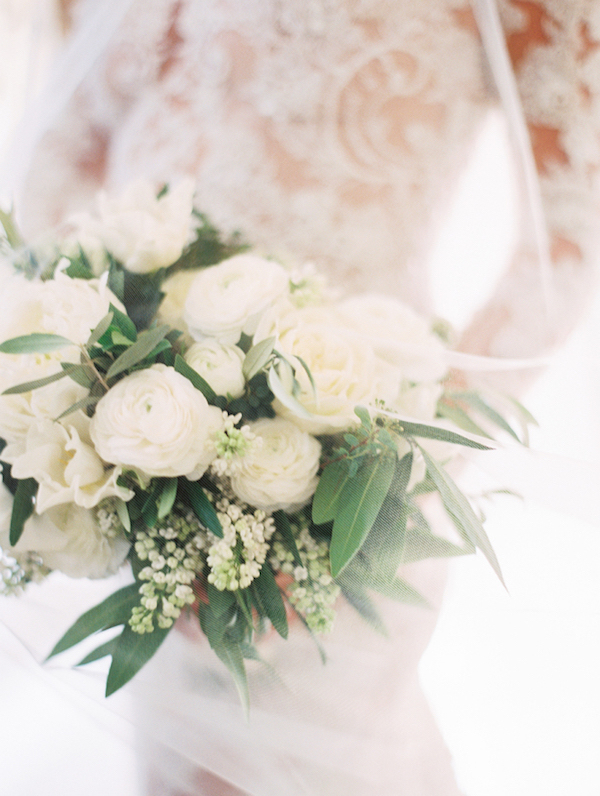 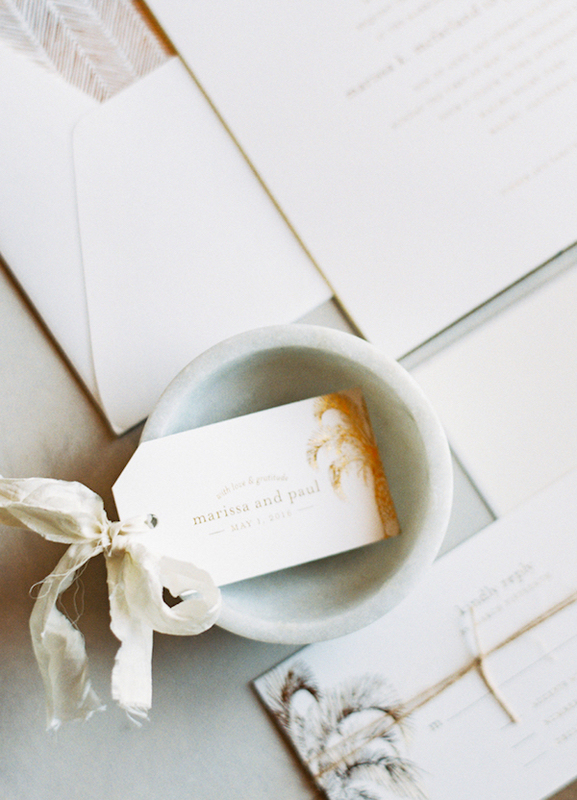 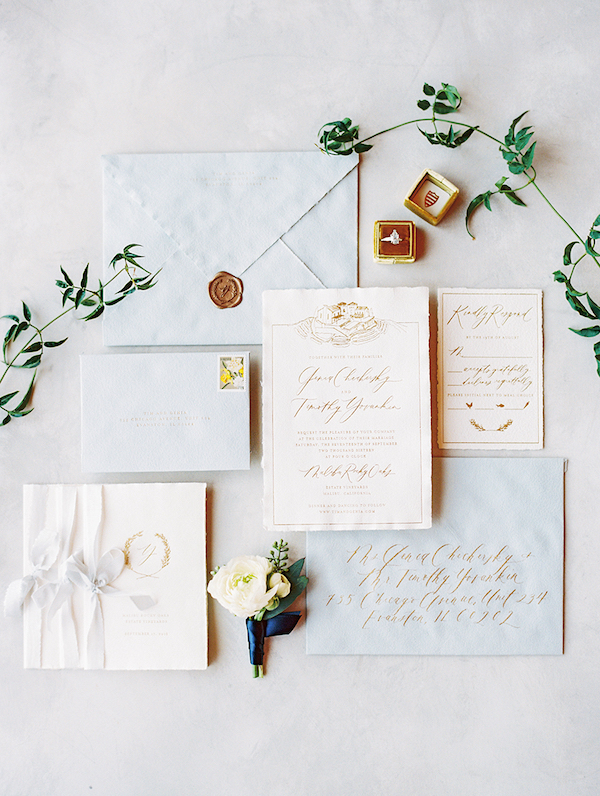 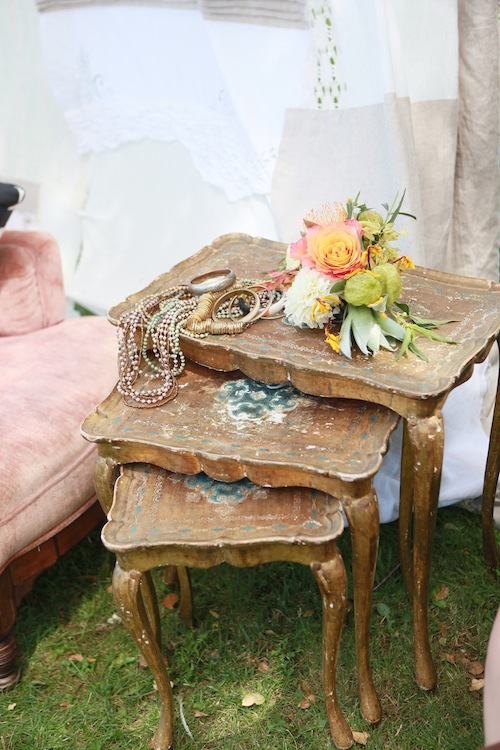 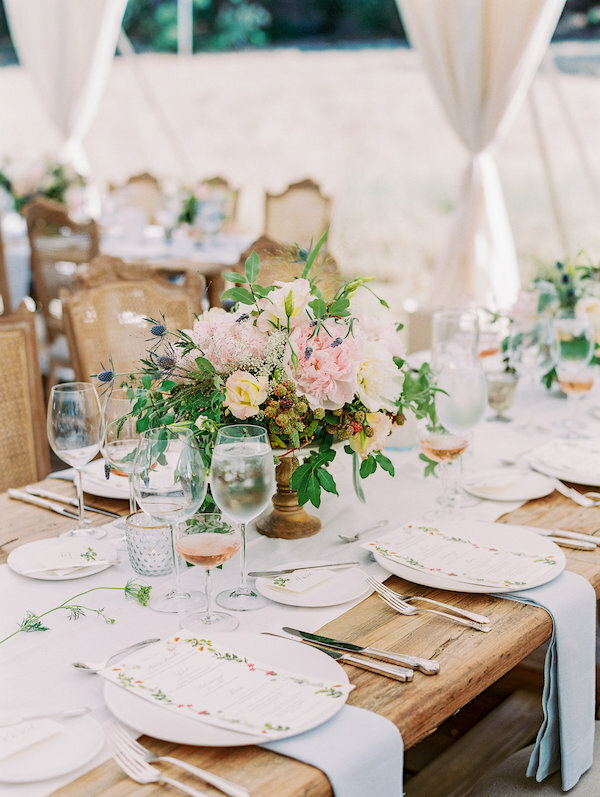 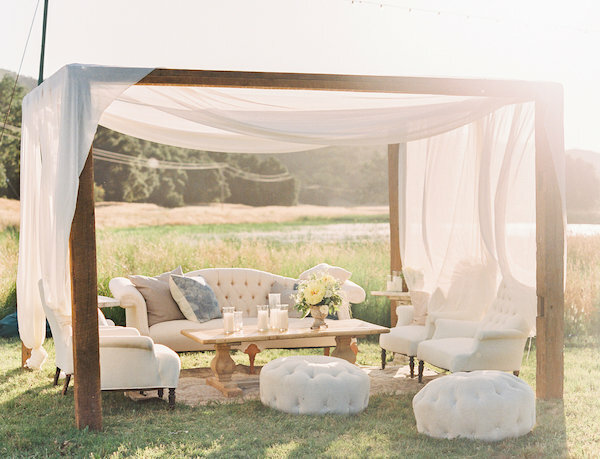 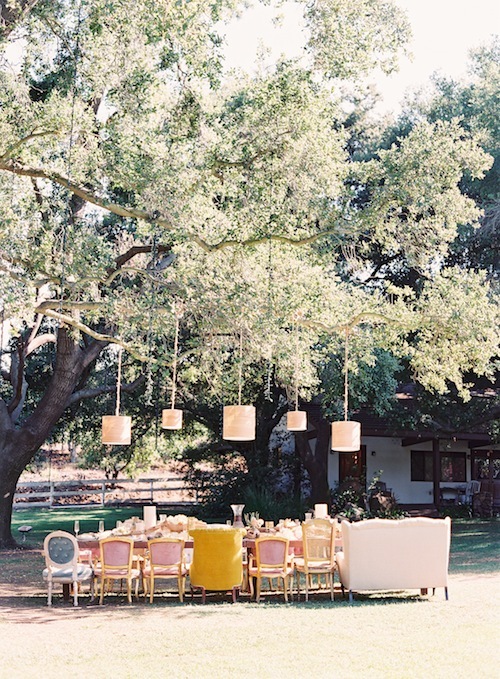 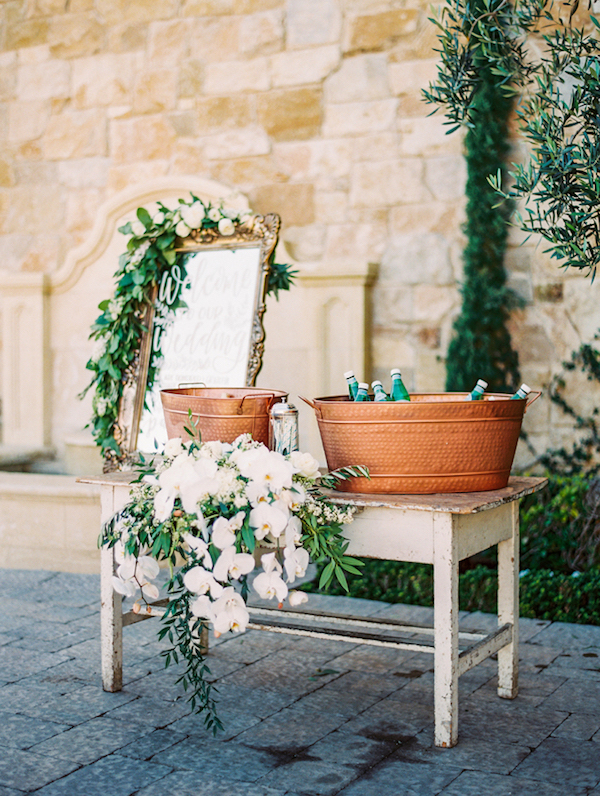 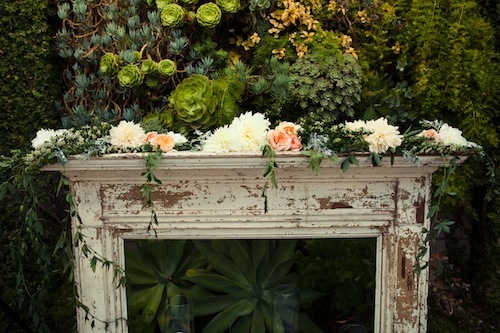 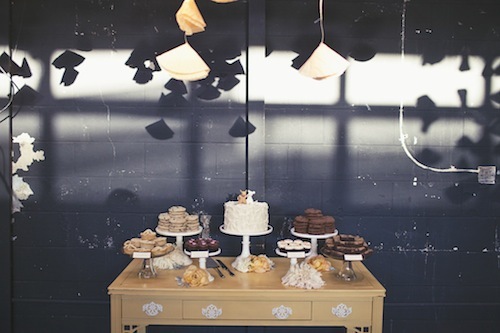 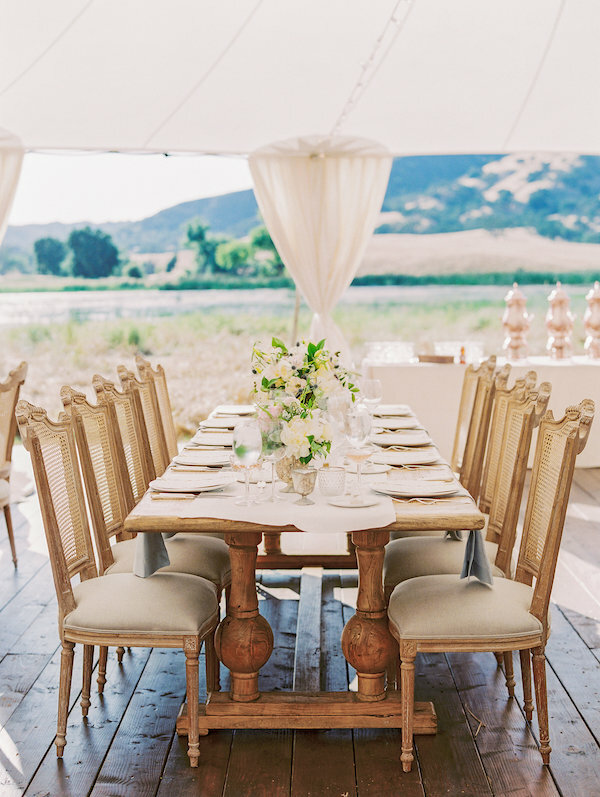 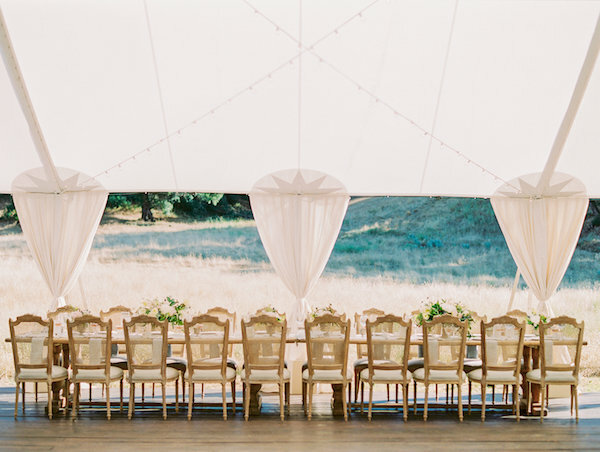 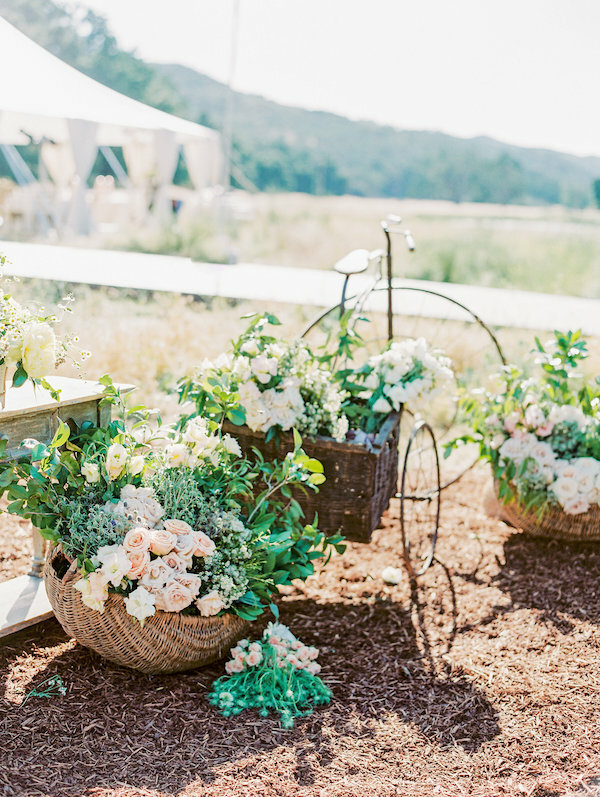 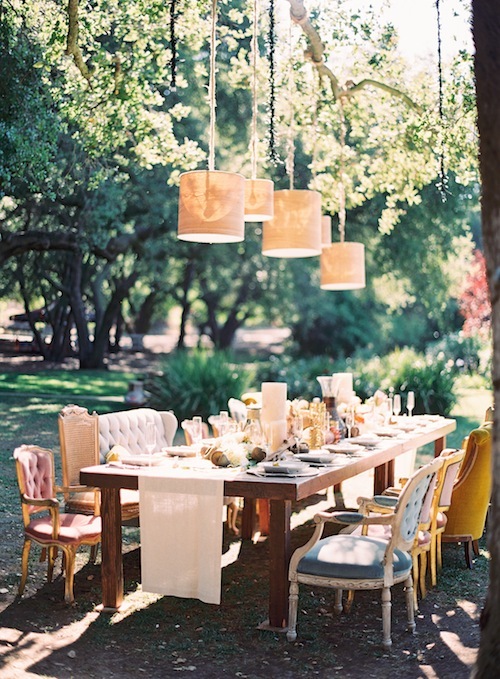 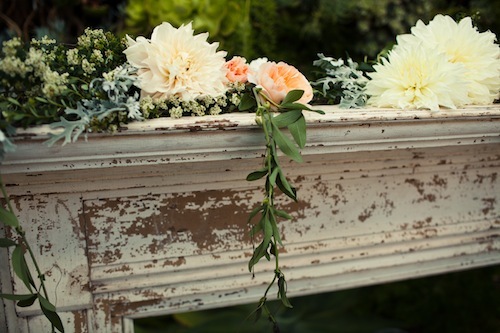 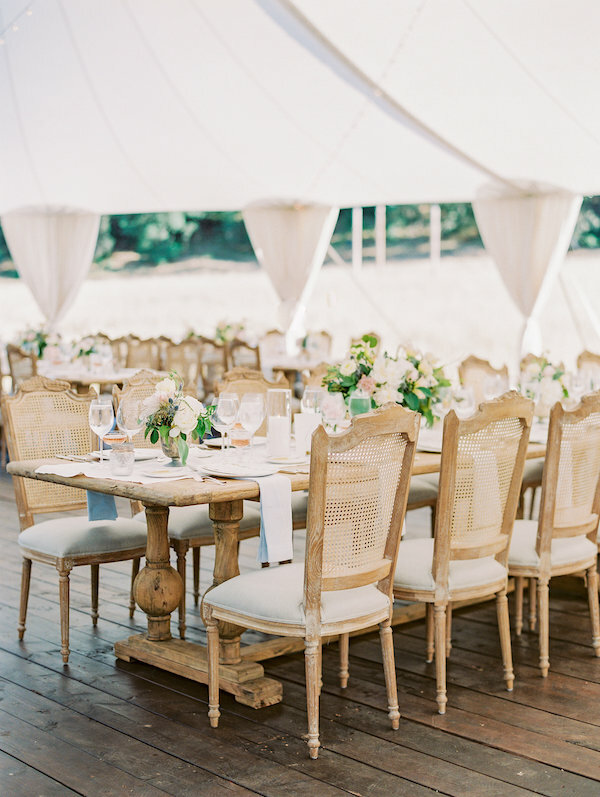 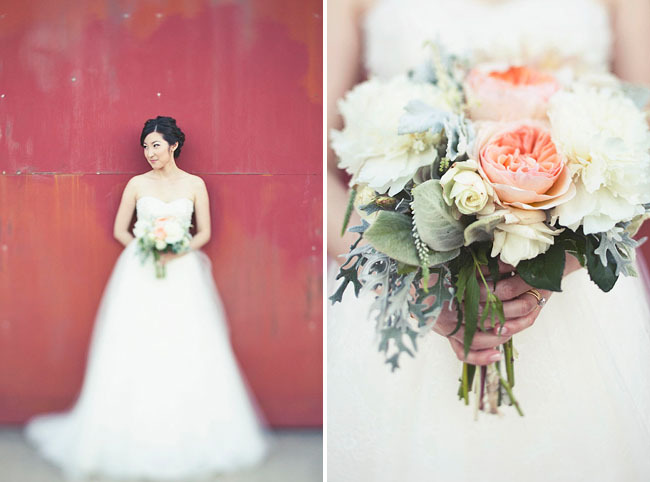 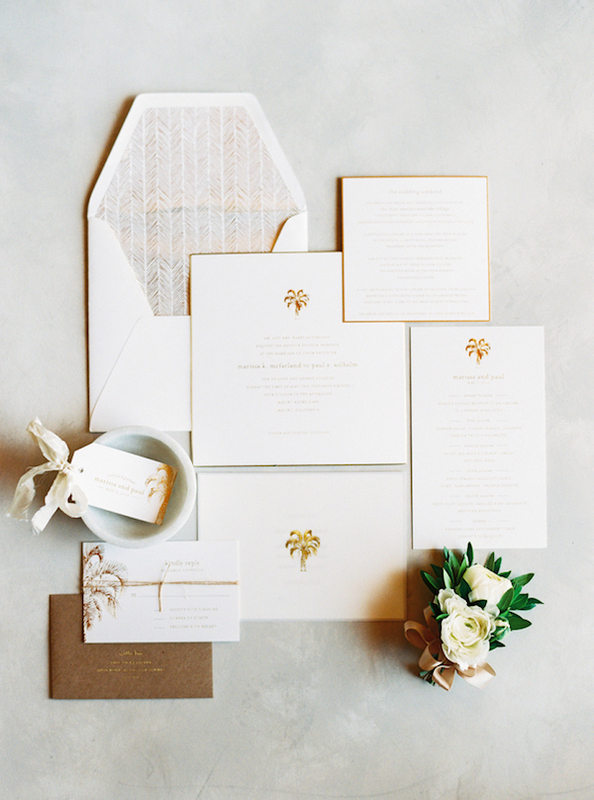 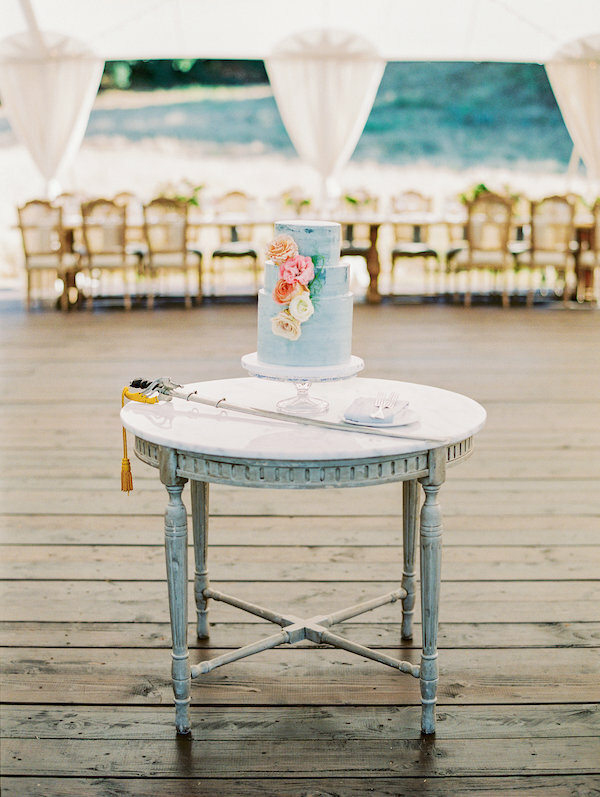 We love a good classic theme with a soft color palette. 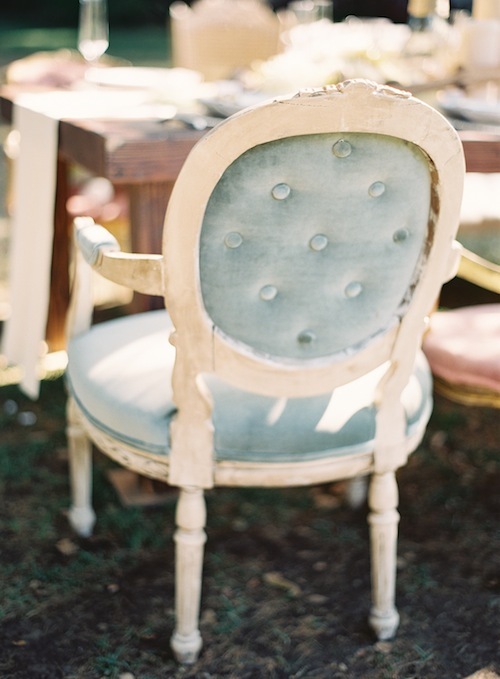 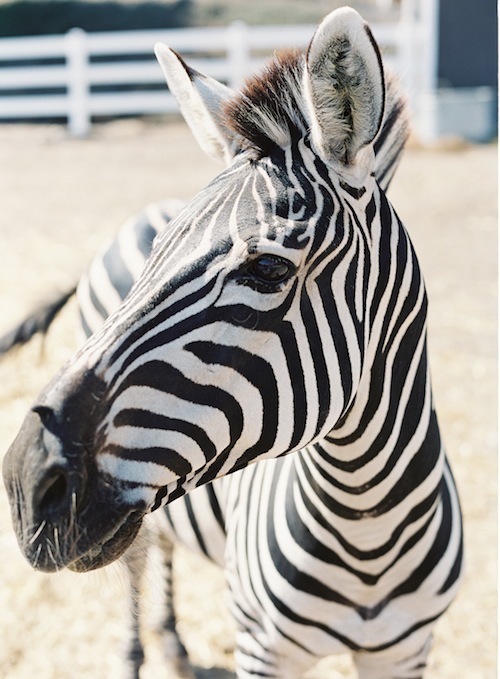 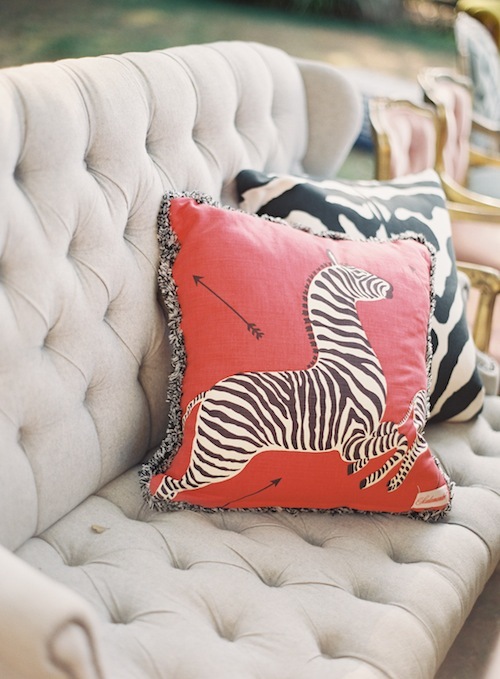 See more over on Style Me Pretty. 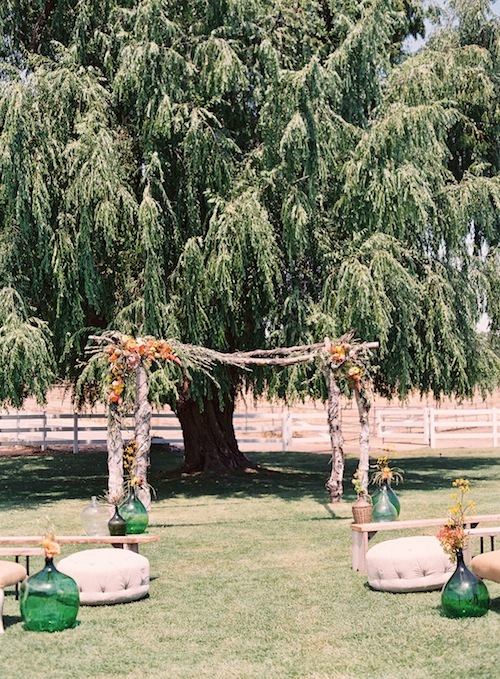 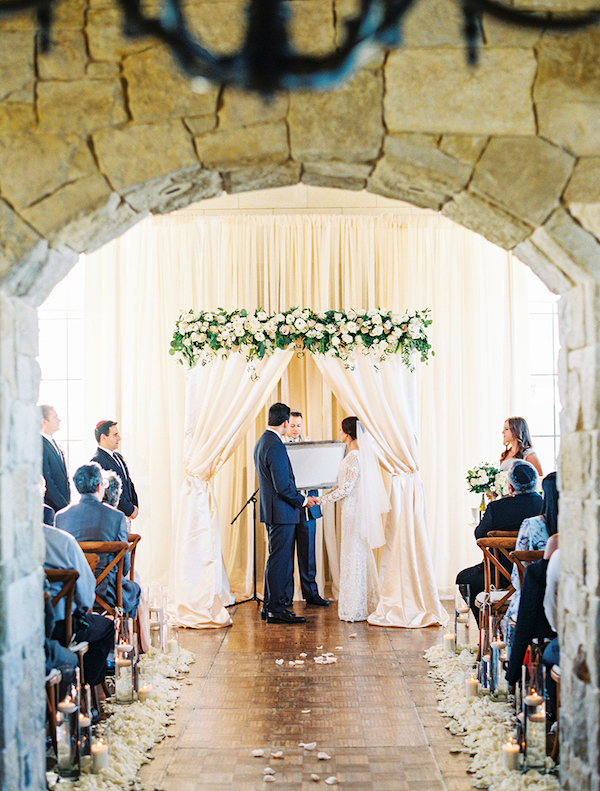 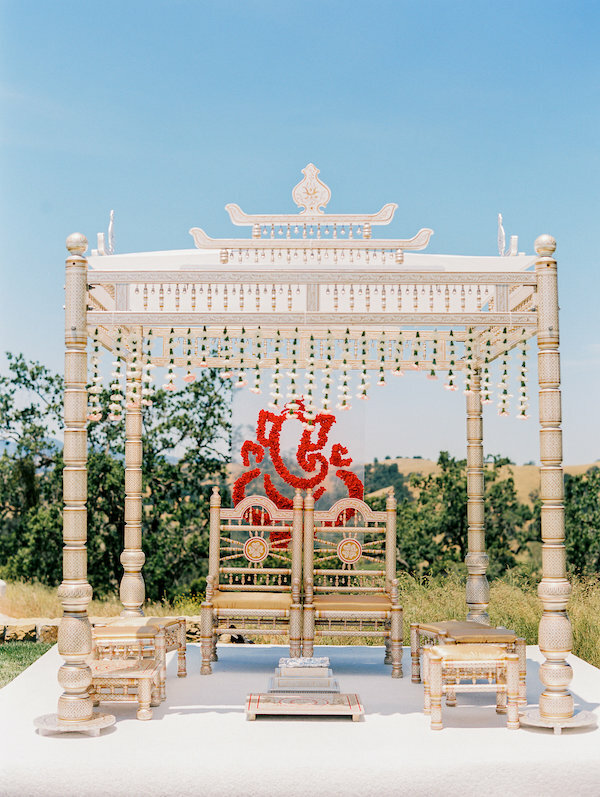 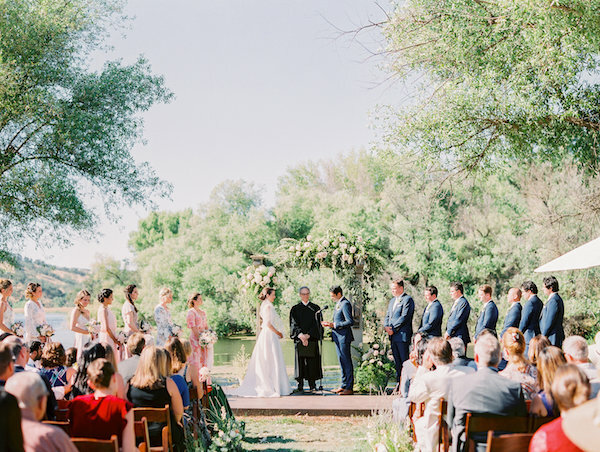 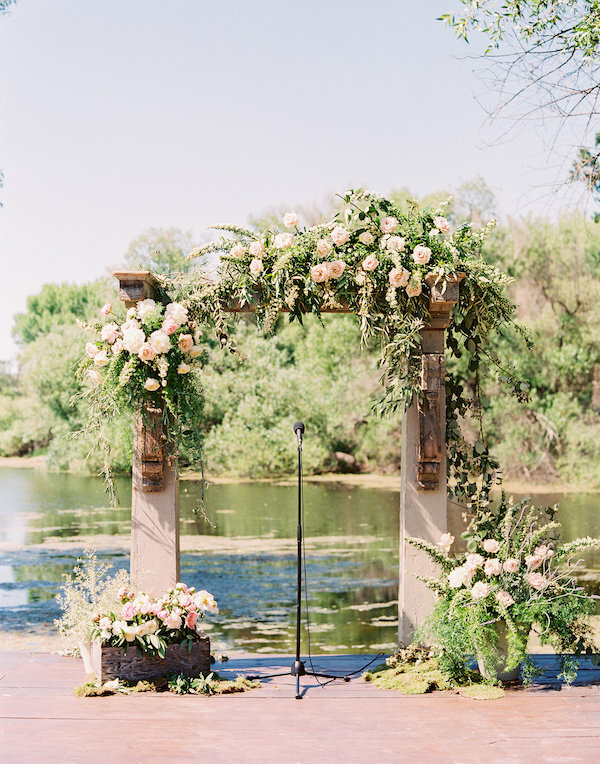 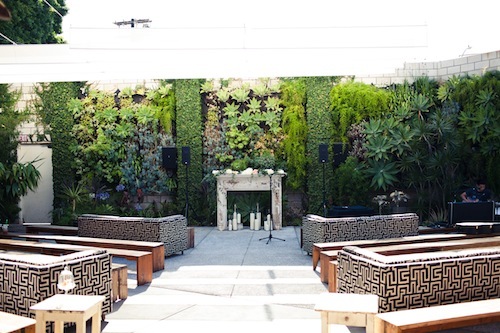 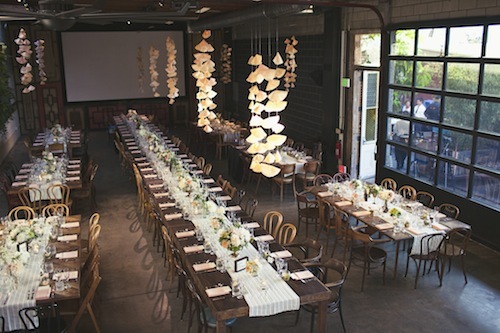 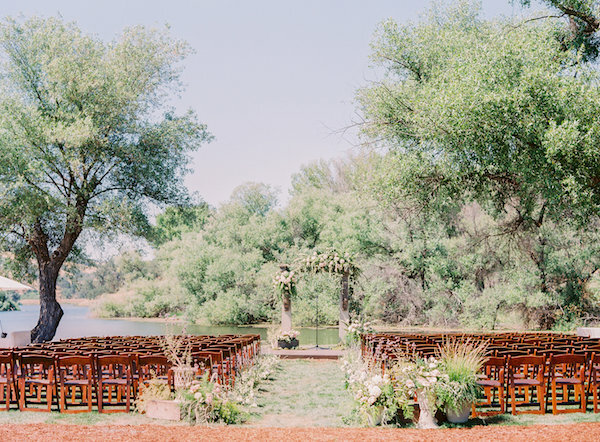 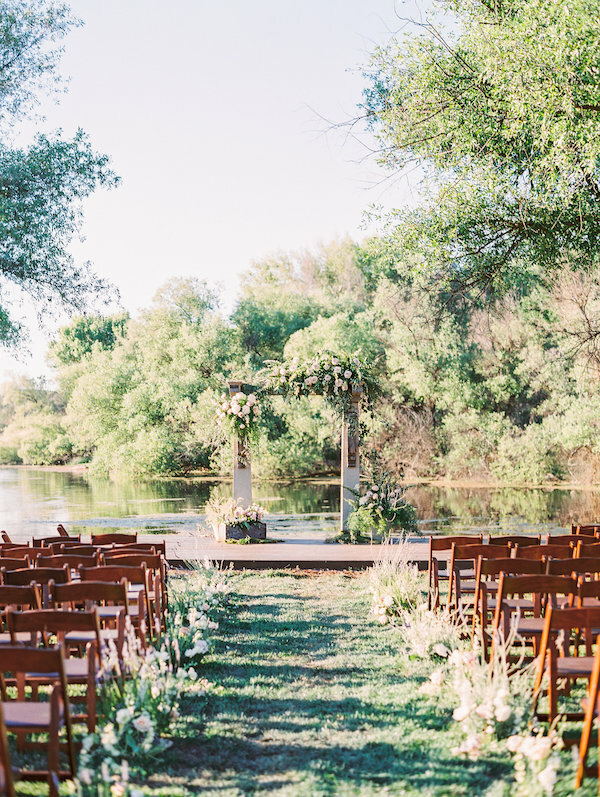 Can we please take a moment to admire this stunning ceremony setup? 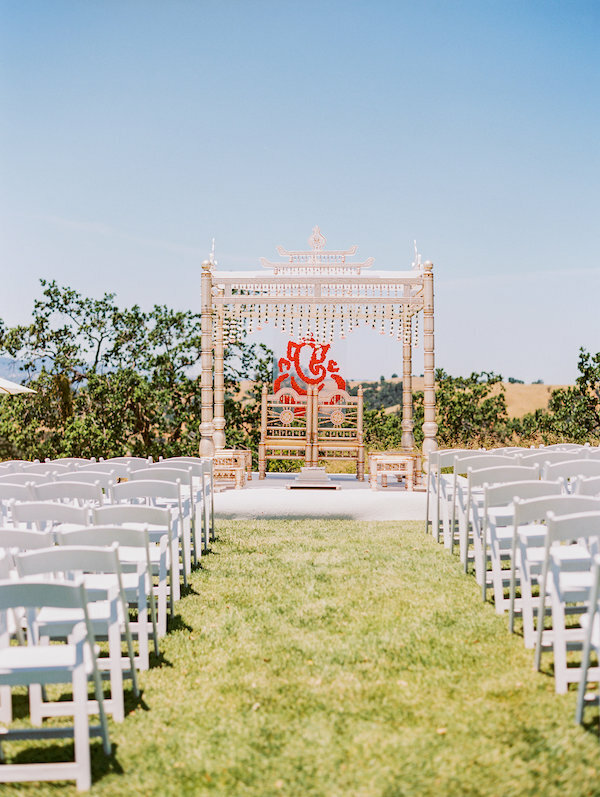 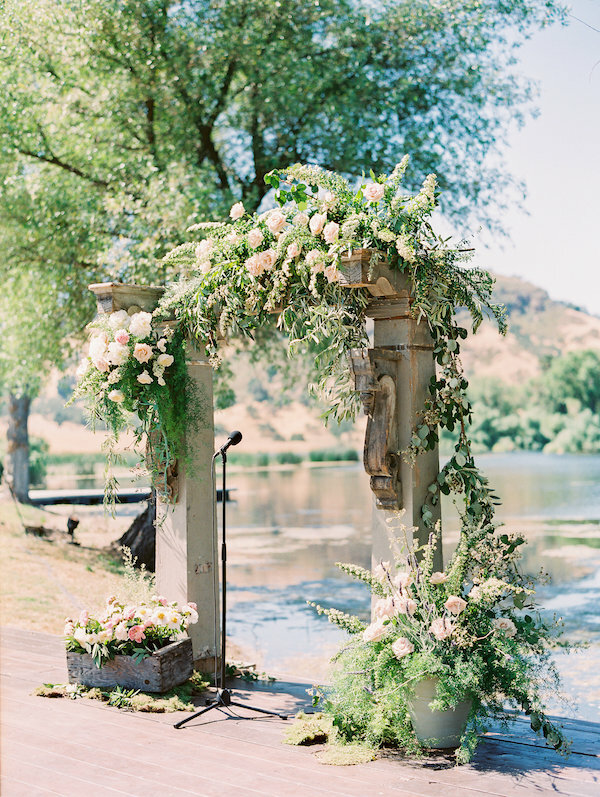 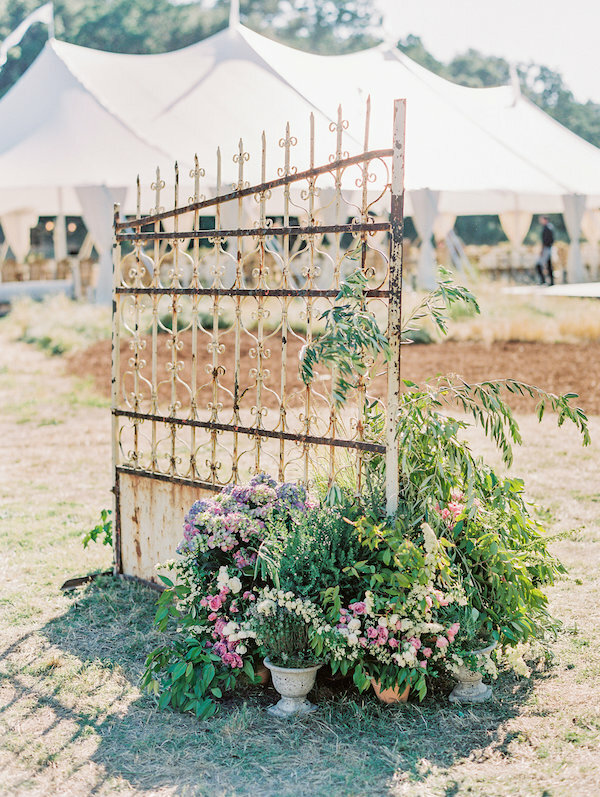 No matter how many times we see the Penelope Grey Arbor, it never gets old for us. 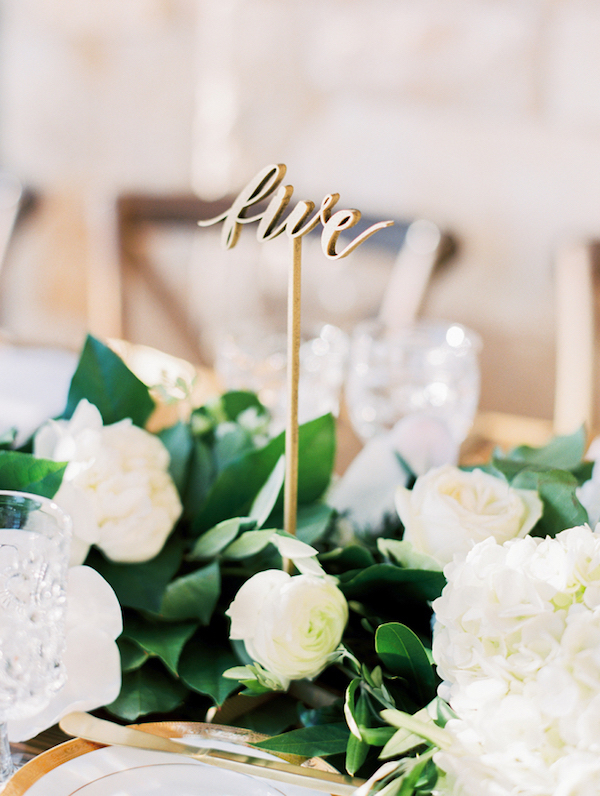 We still get butterflies every time we see it dressed up with pretty florals just like this arrangement by Heavenly Blooms. 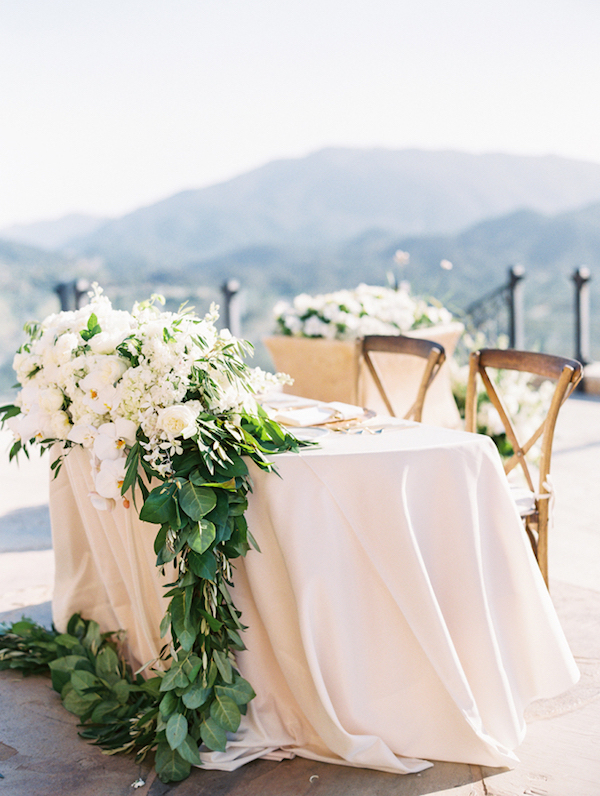 So Happi Together beautifully designed this neutral wedding at the Malibu Rocky Oaks and we couldn’t be more excited with the outcome. 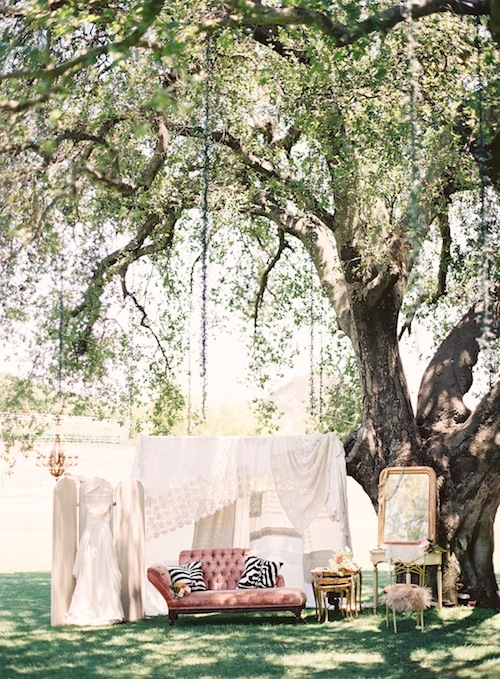 Hop on over to Style Me Pretty for more details.